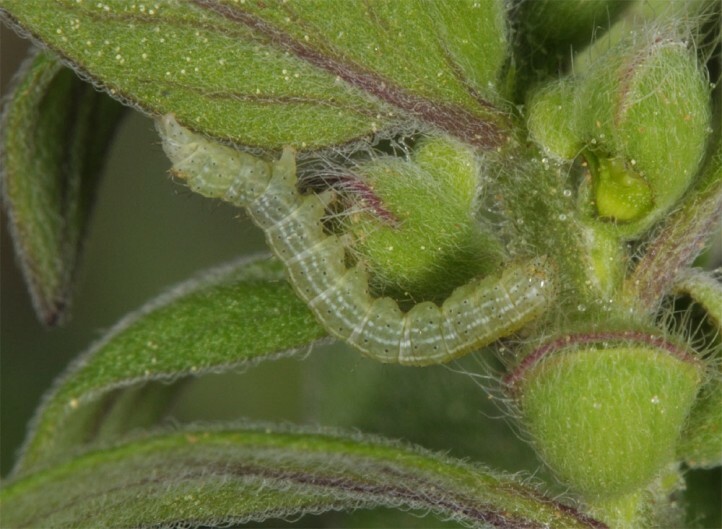 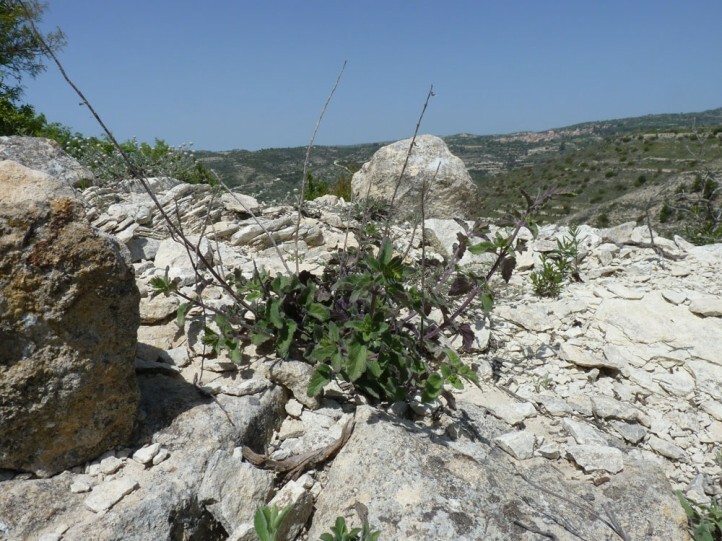 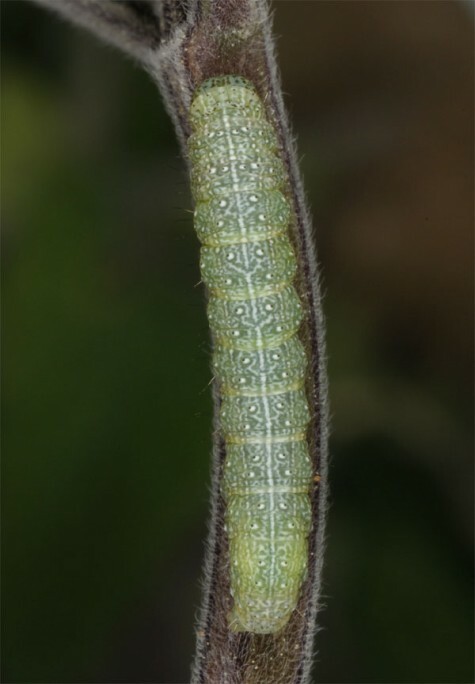 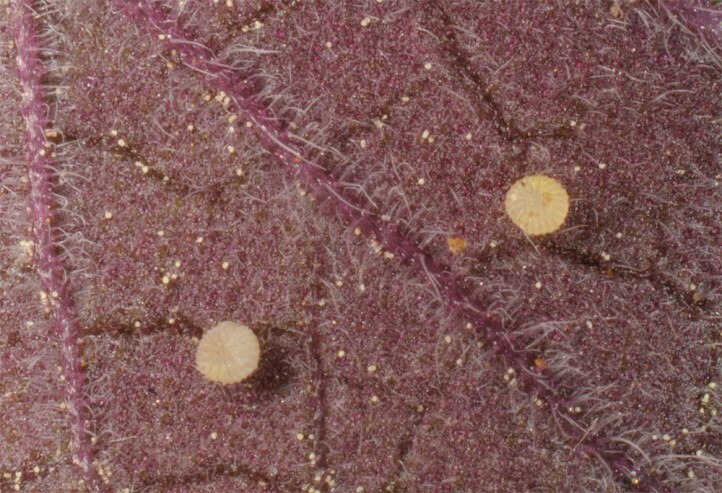 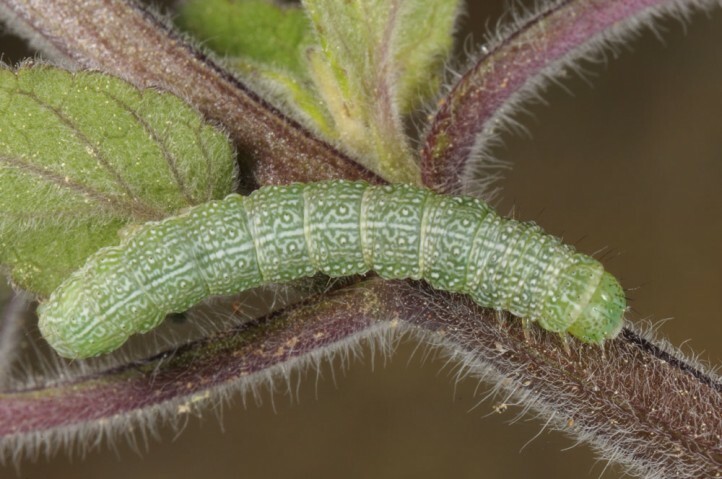 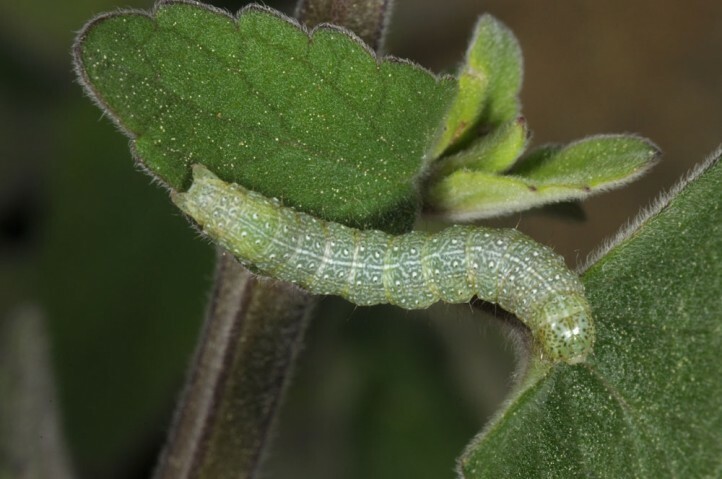 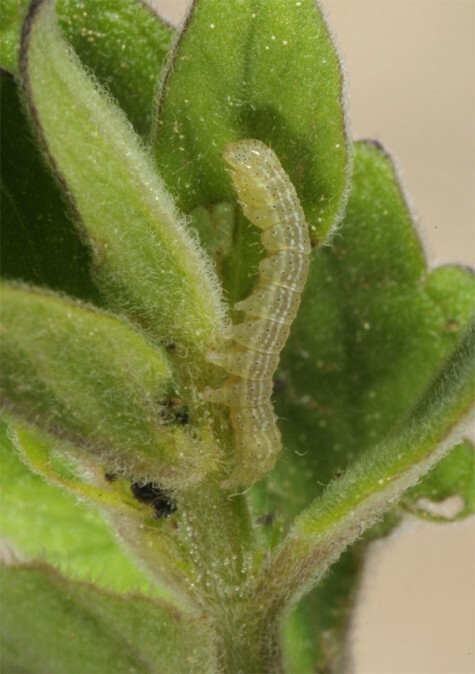 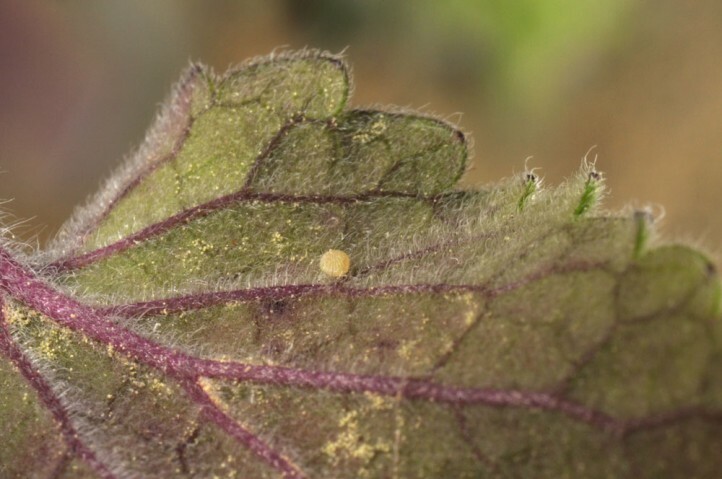 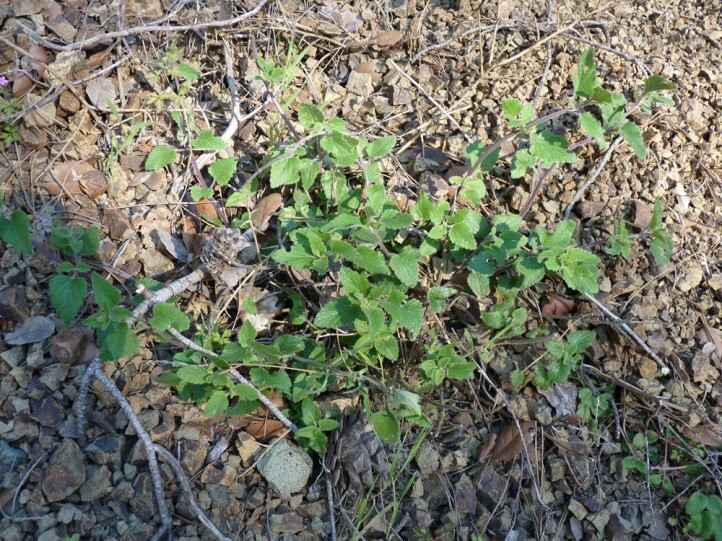 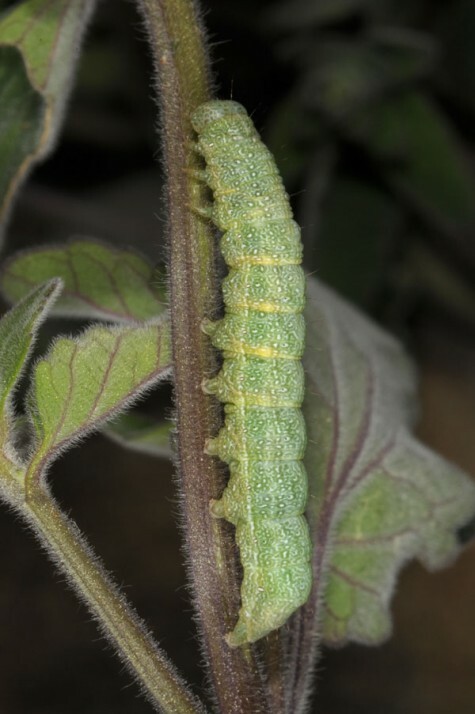 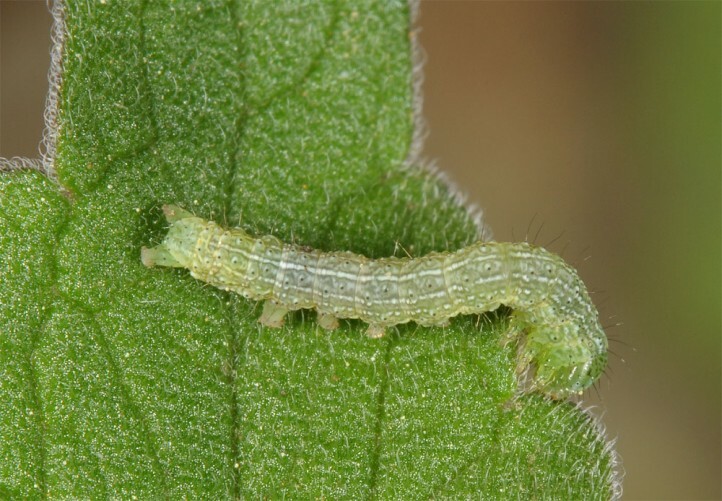 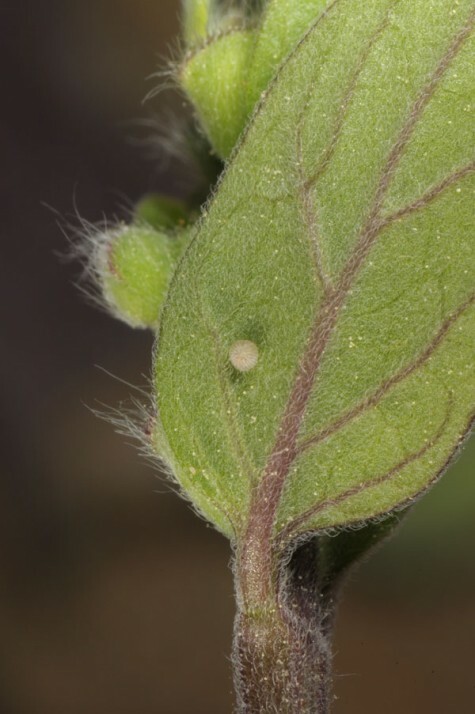 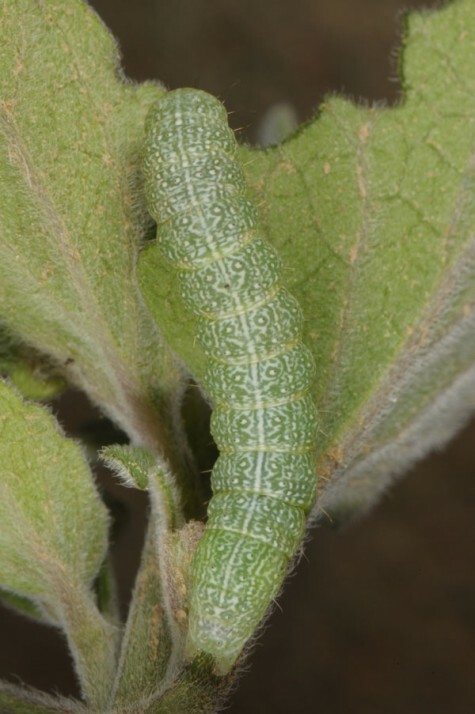 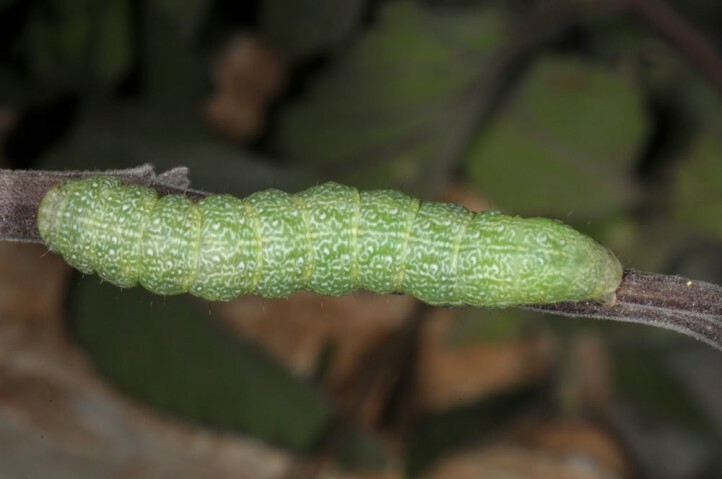 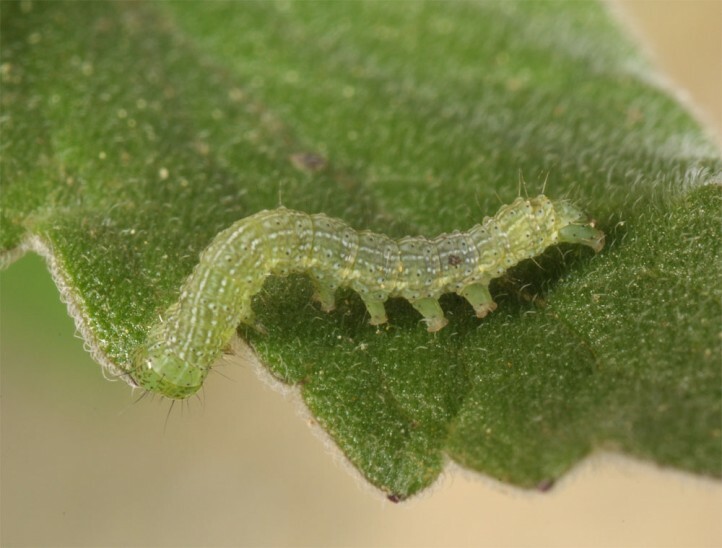 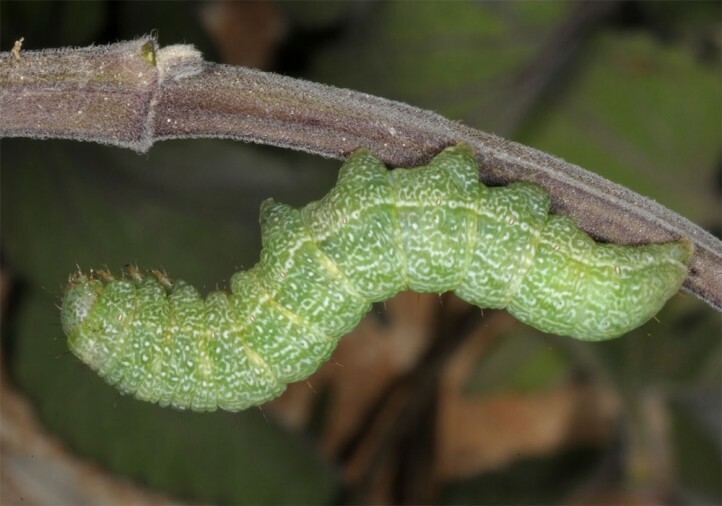 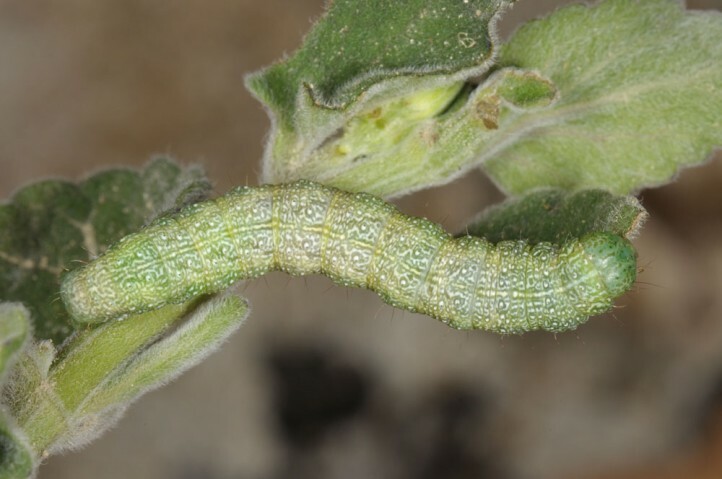 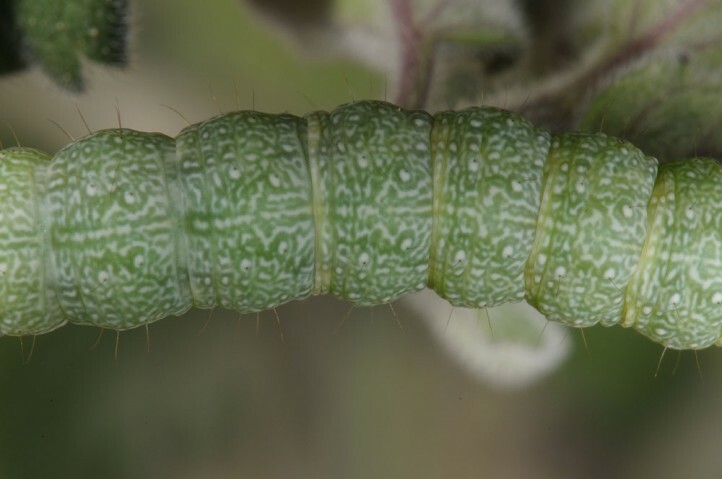 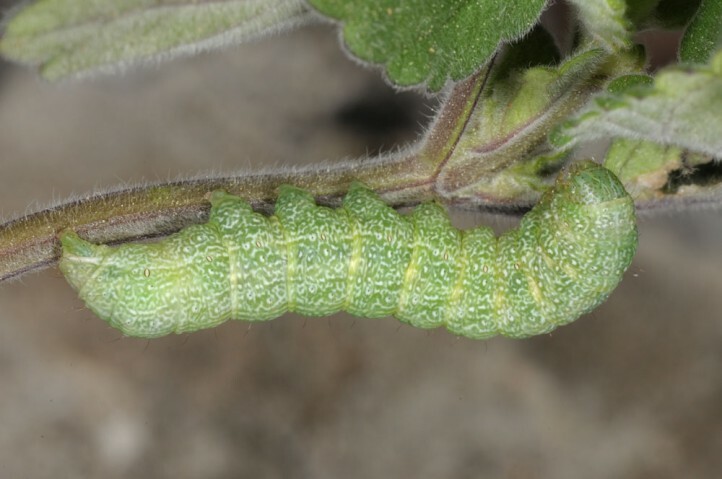 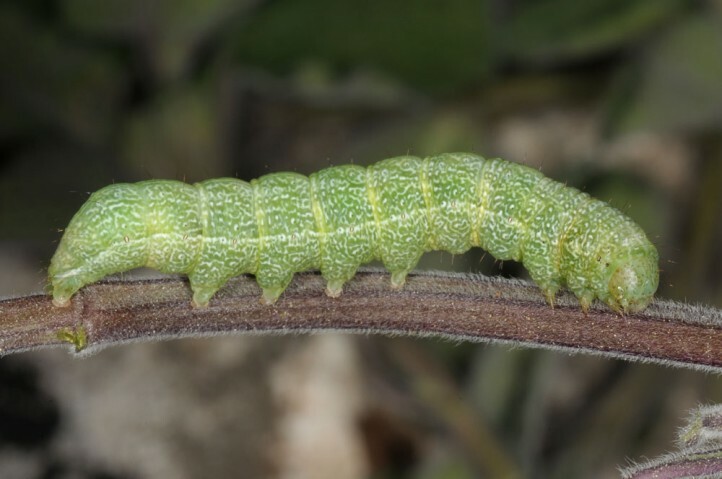 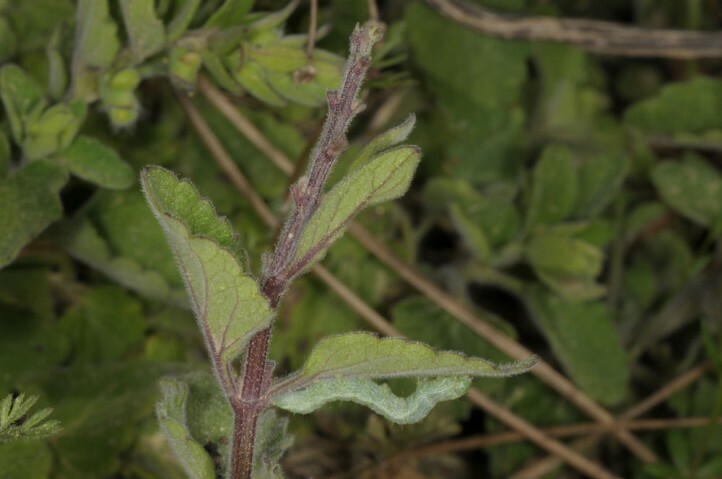 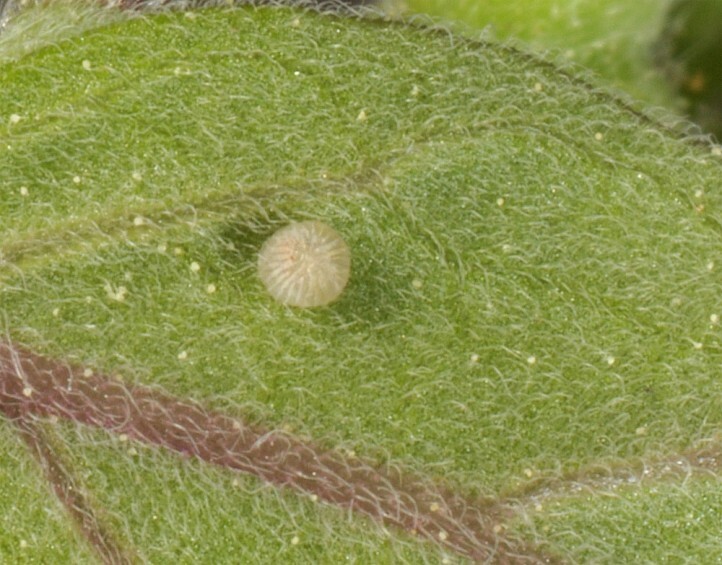 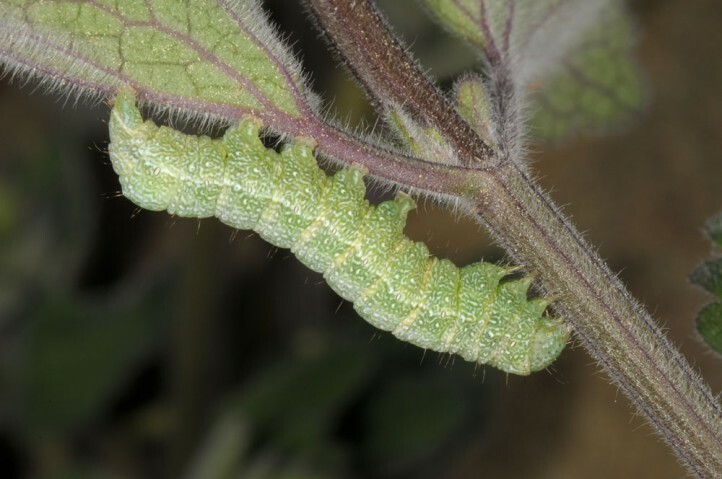 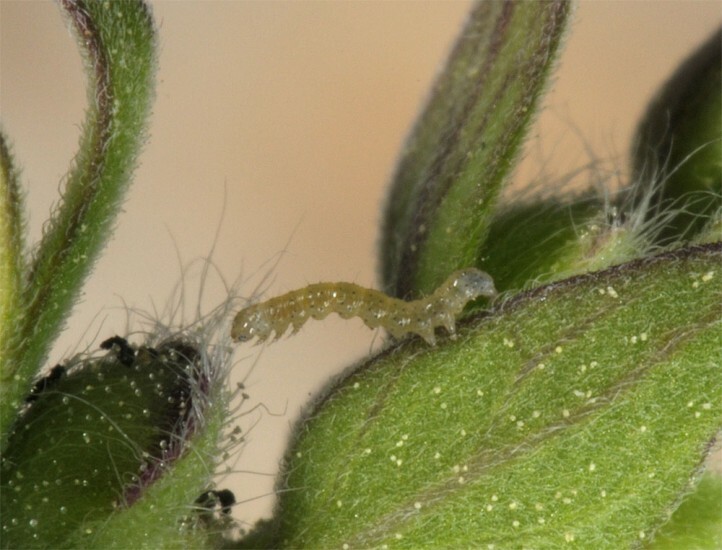 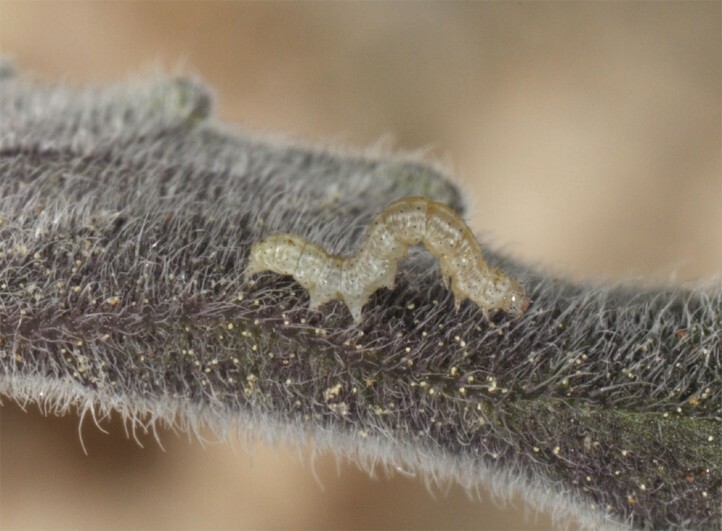 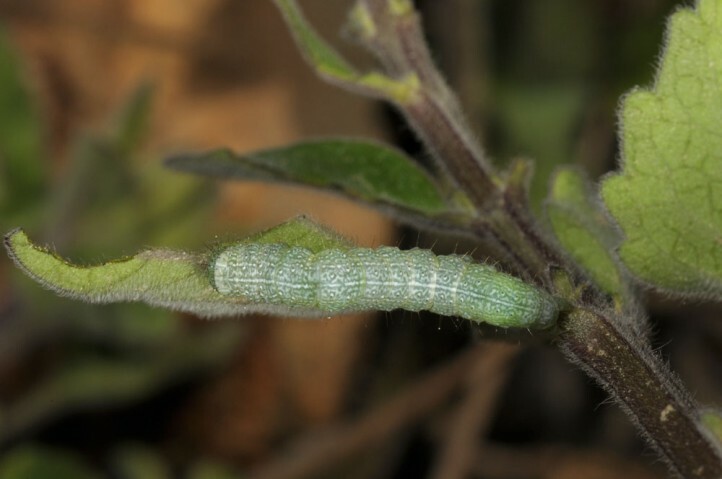 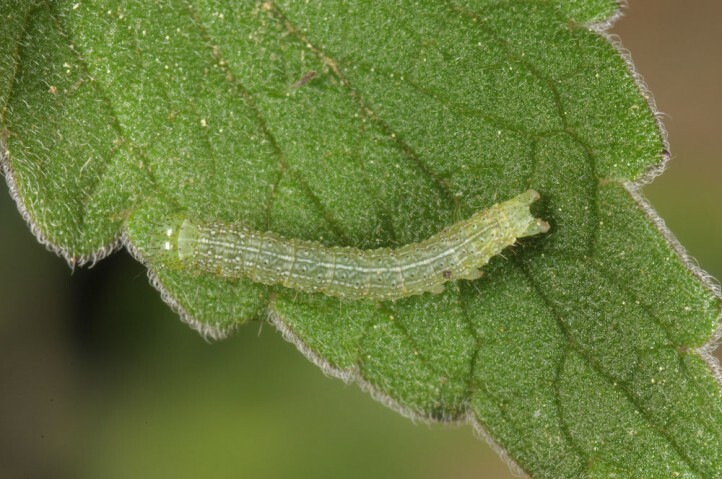 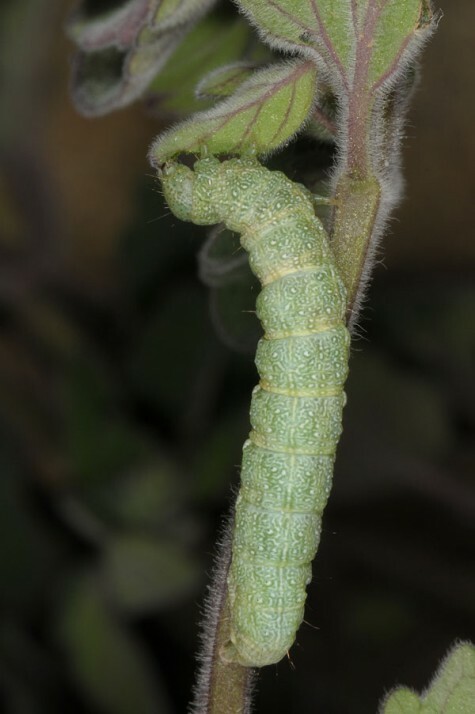 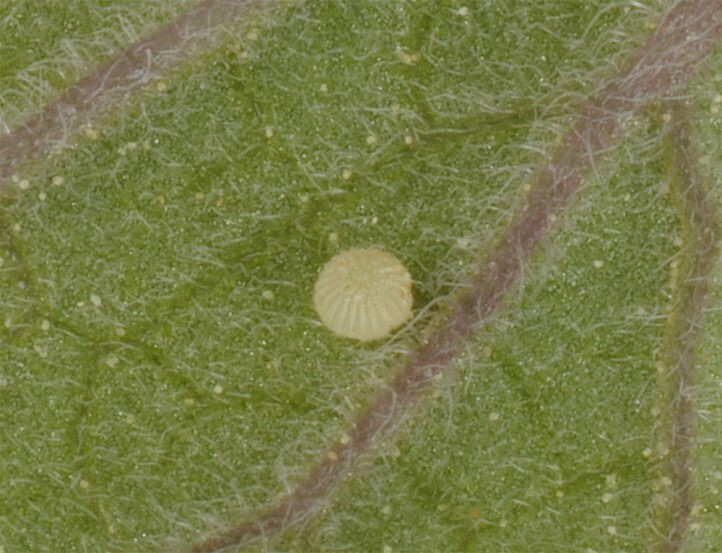 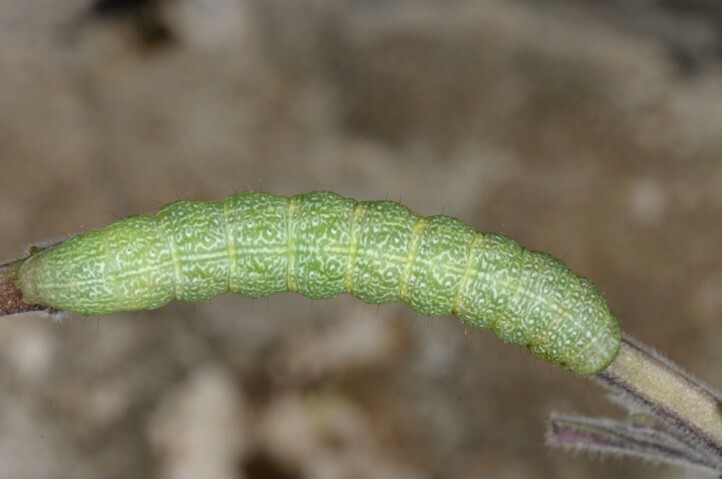 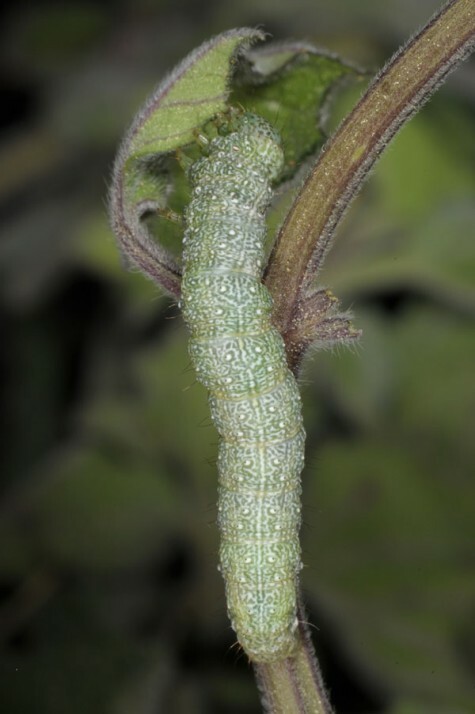 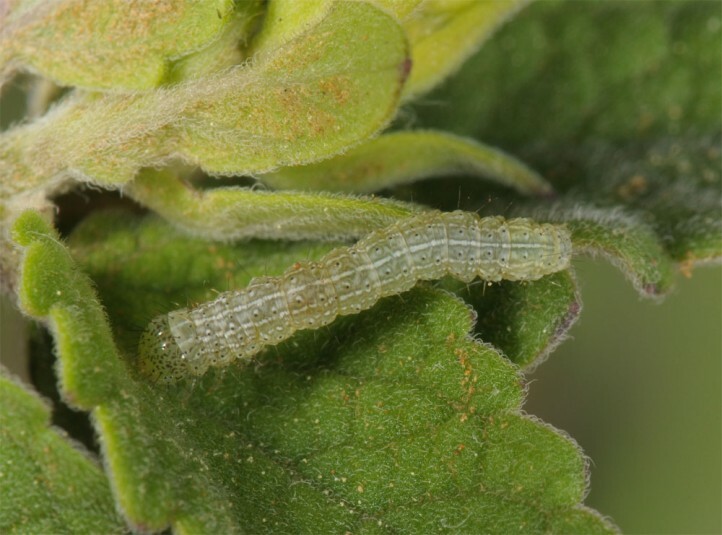 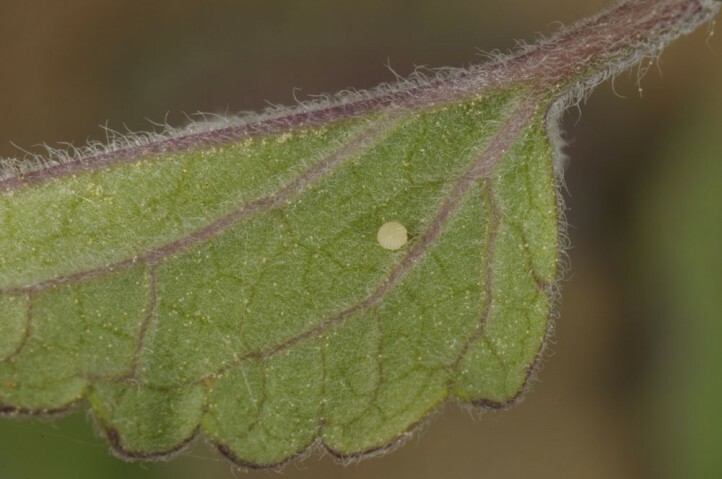 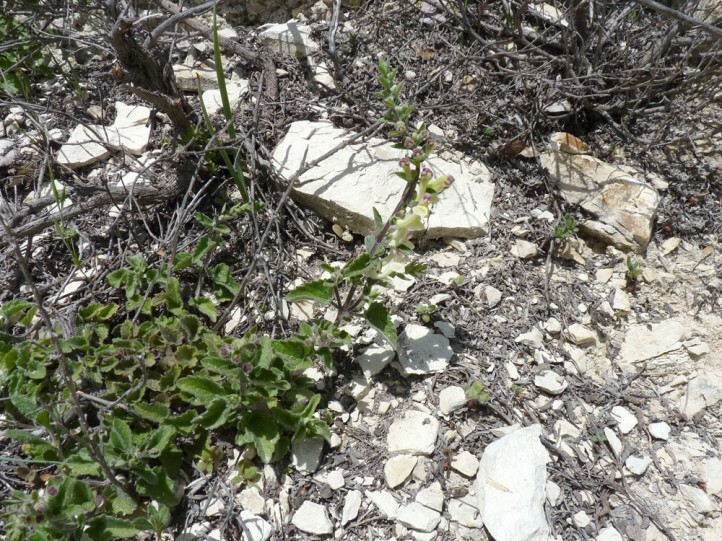 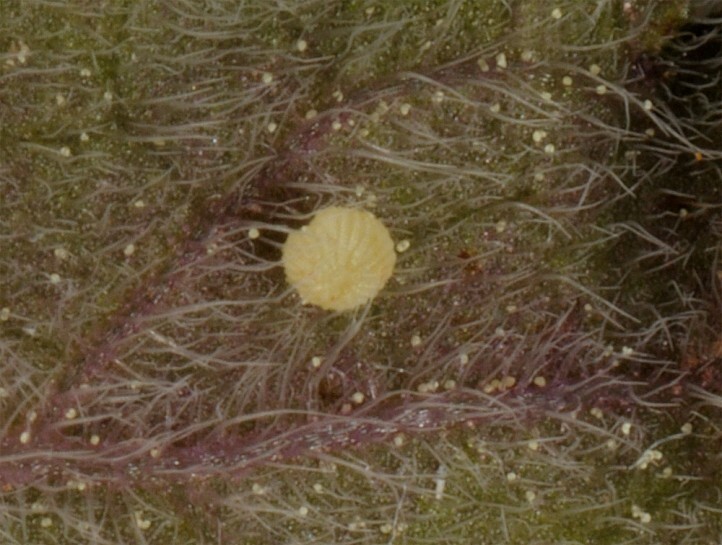 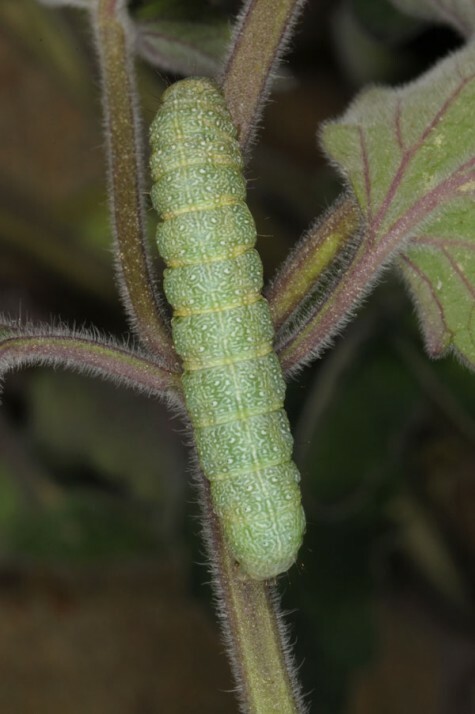 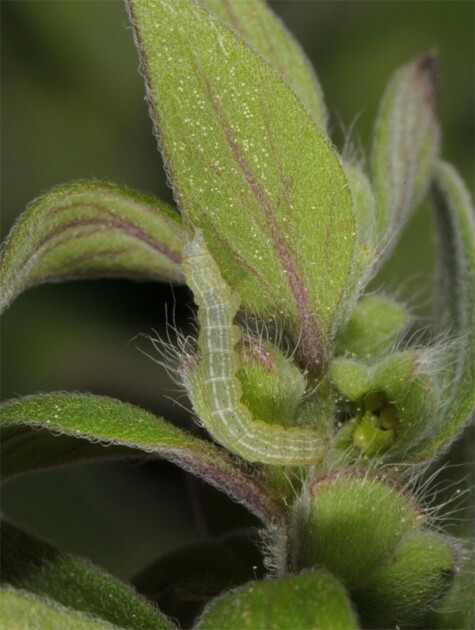 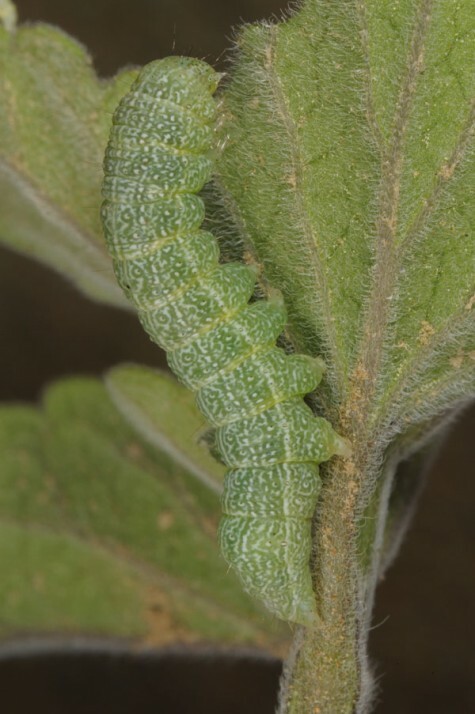 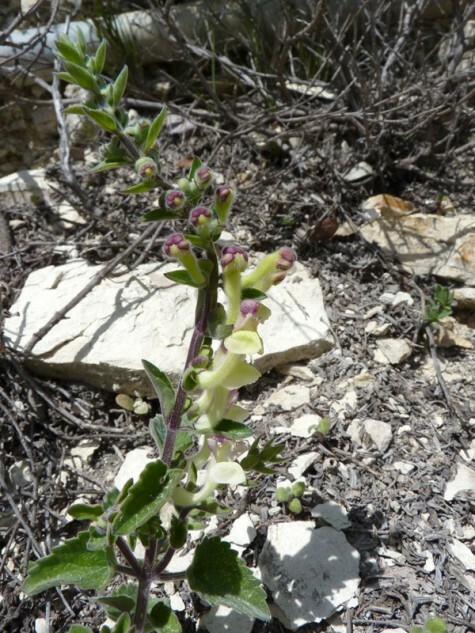 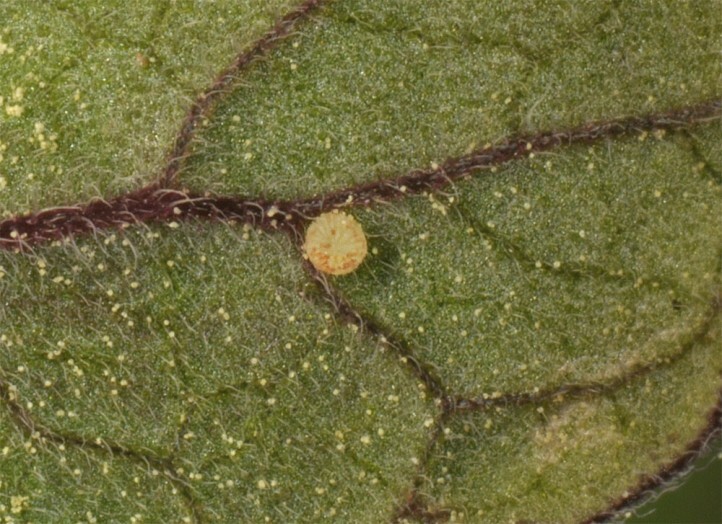 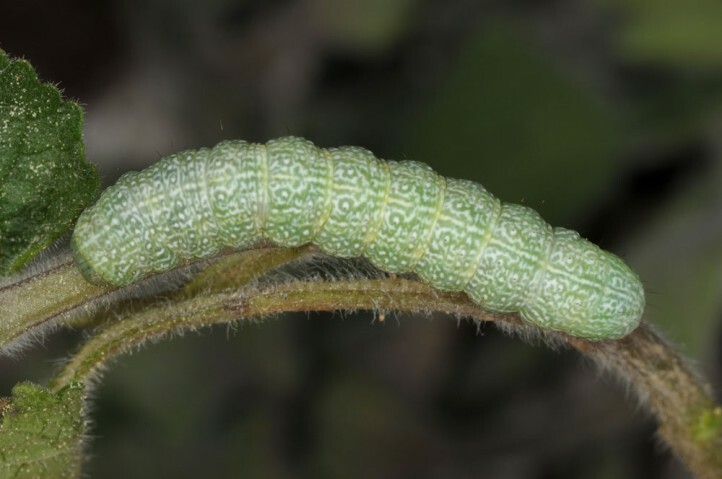 In Cyprus, the larvae feed on Scutellaria cypria (Lamiaceae). 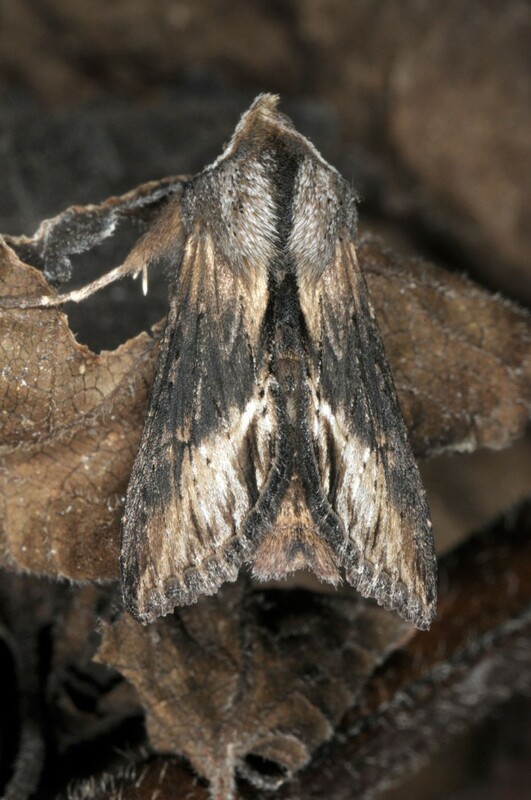 Thus it is expected to live on related Scutelaria species in other regions, too. 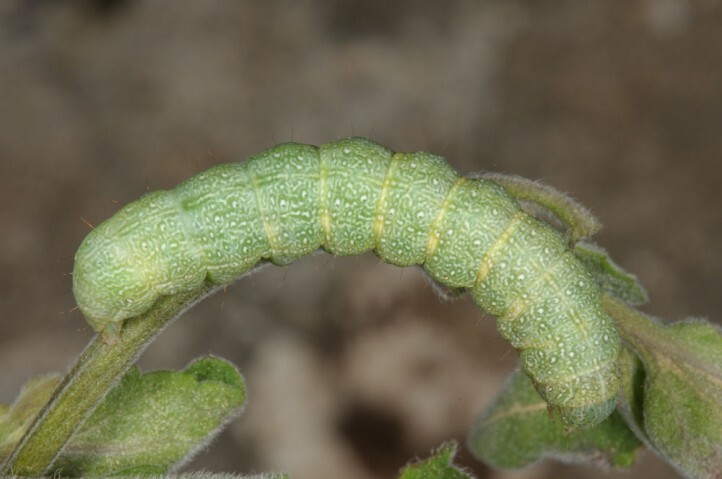 These larvae did not accept Brassicaceae species in captivity. 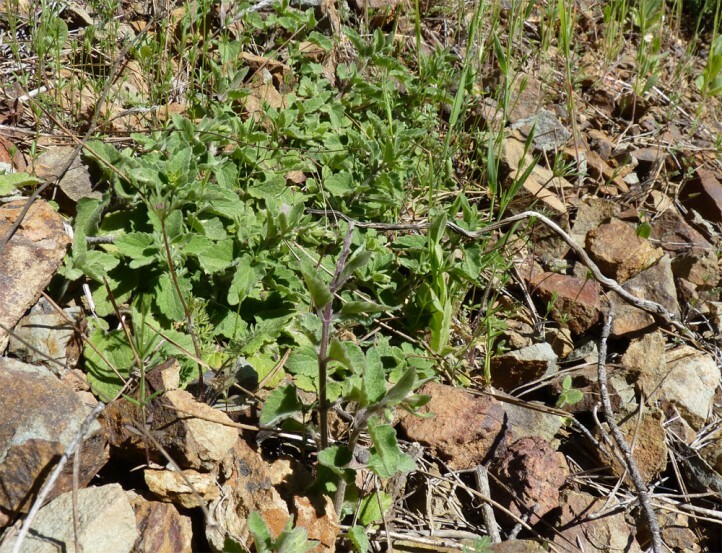 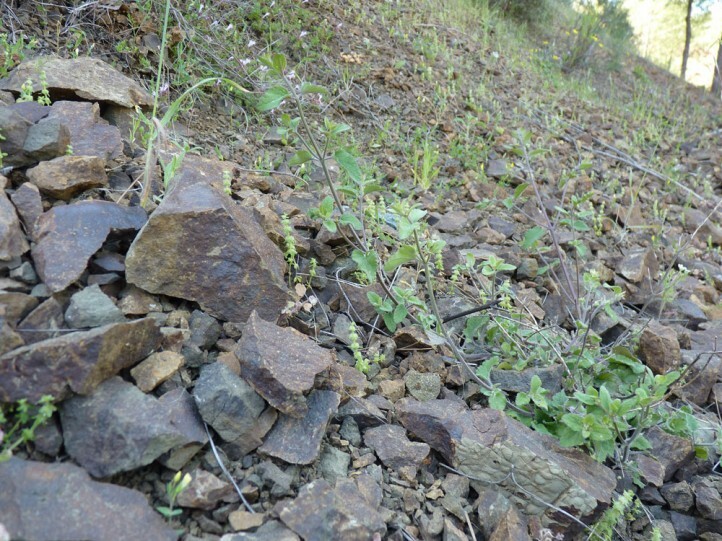 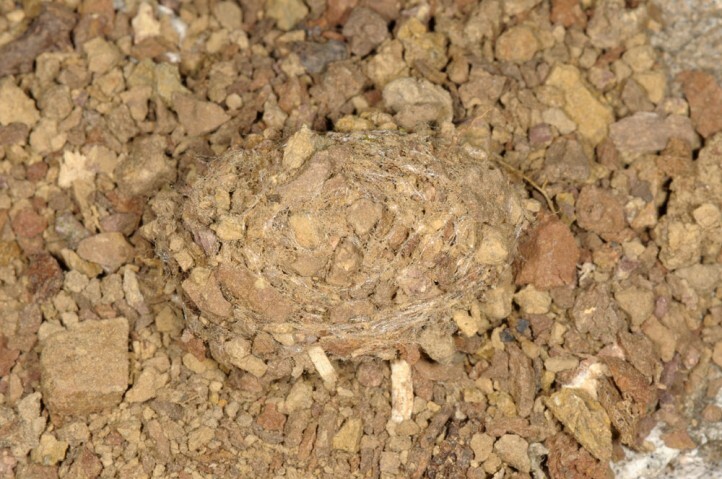 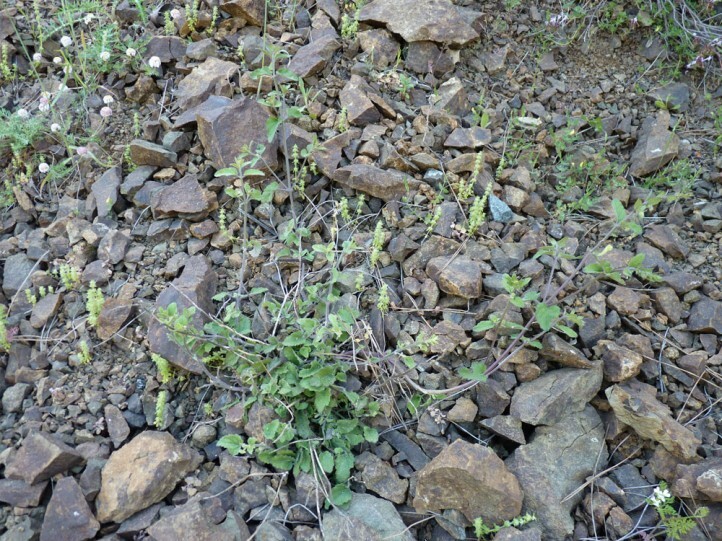 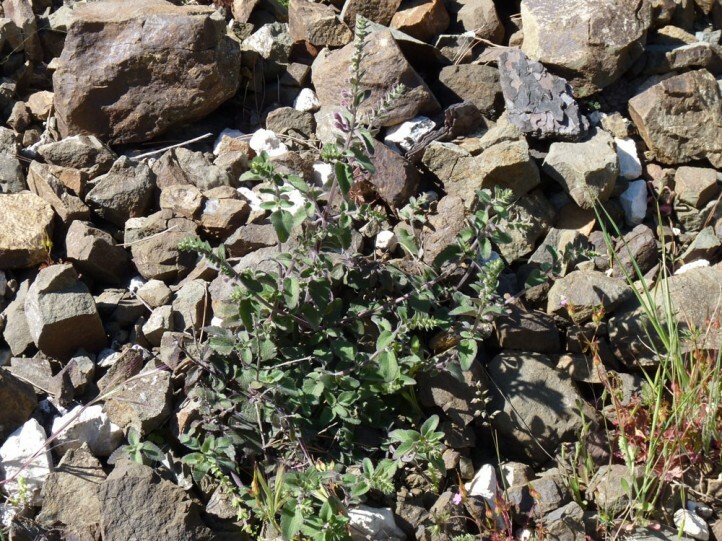 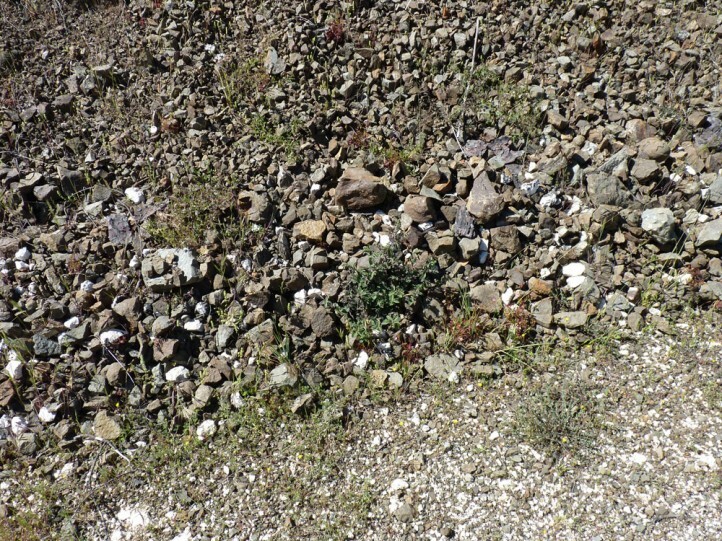 Thus the reputed record on Hesperum desertorum (Brassicaceae) in literature is certainly wrong. 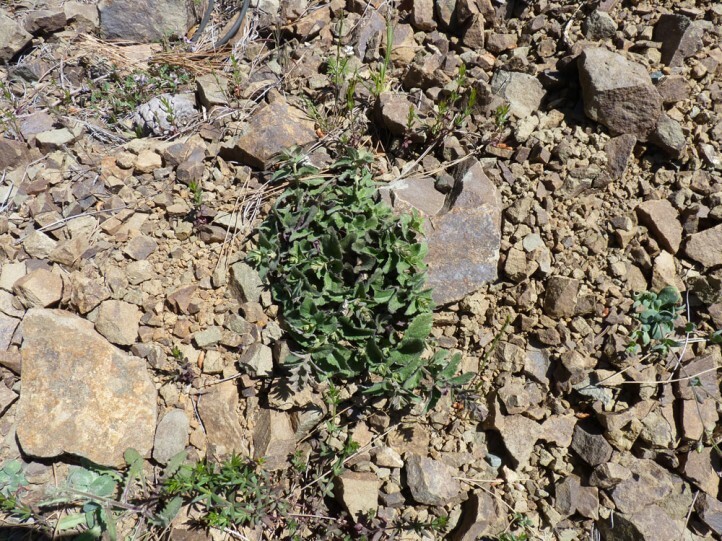 Cucullia celsiae obviously prefers rocky places or at least sites with open soil and screes with the host plants. 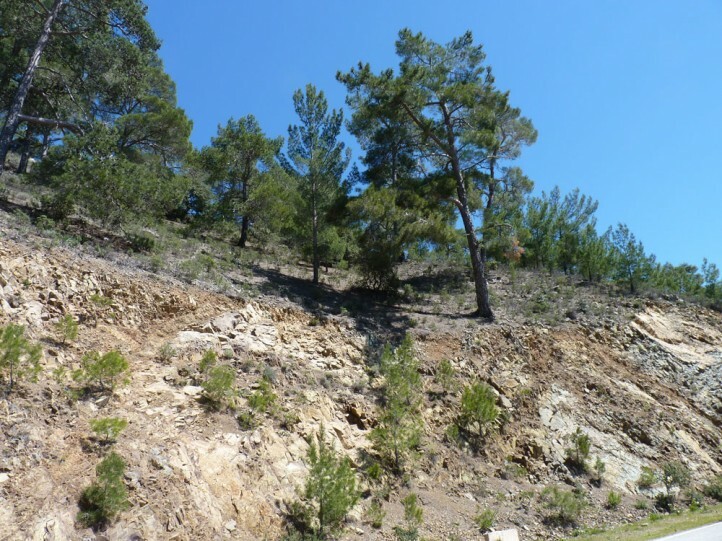 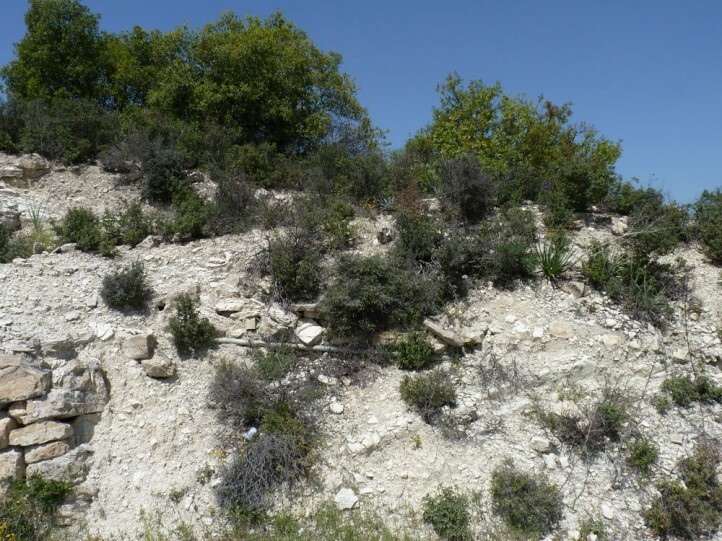 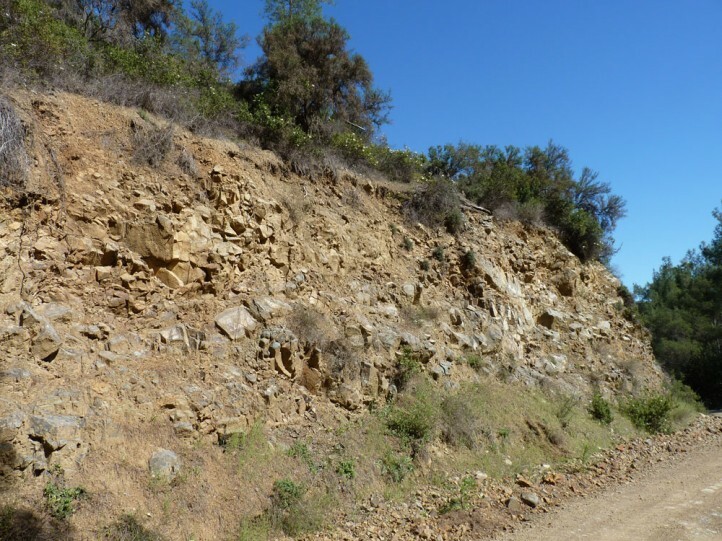 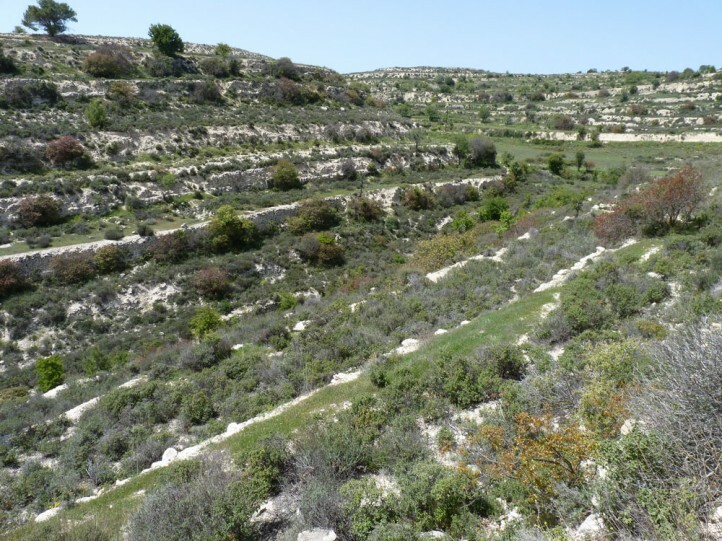 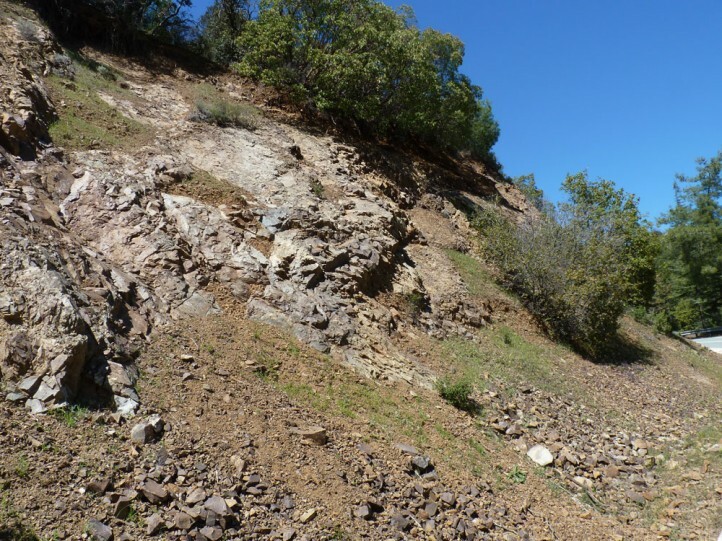 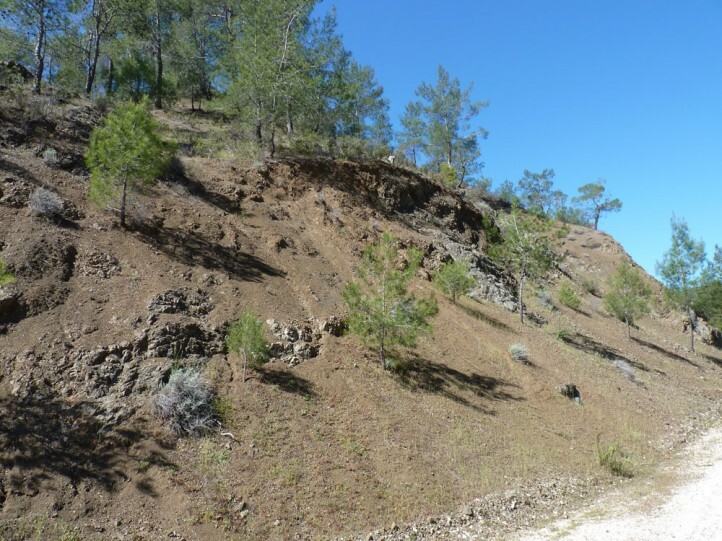 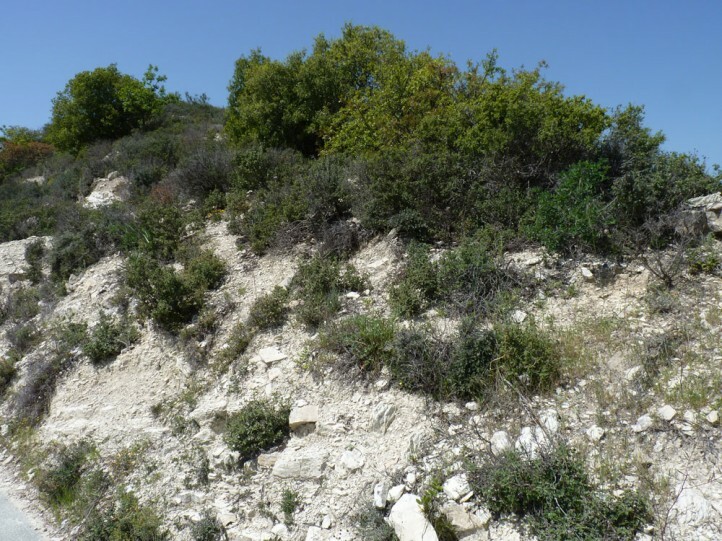 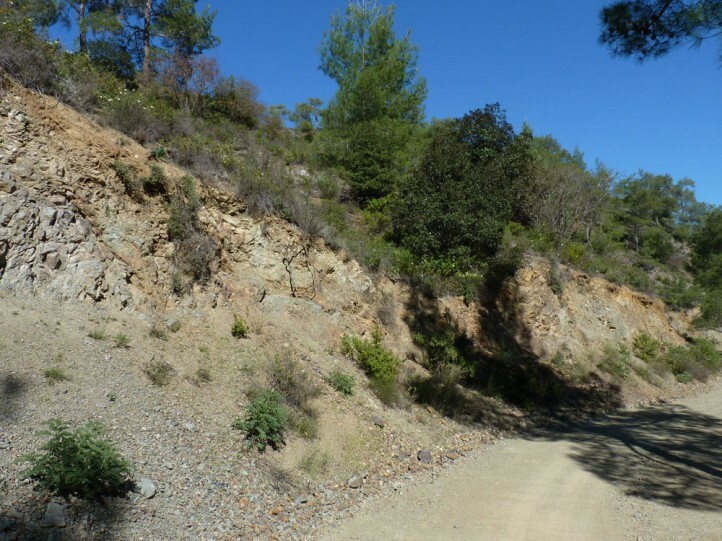 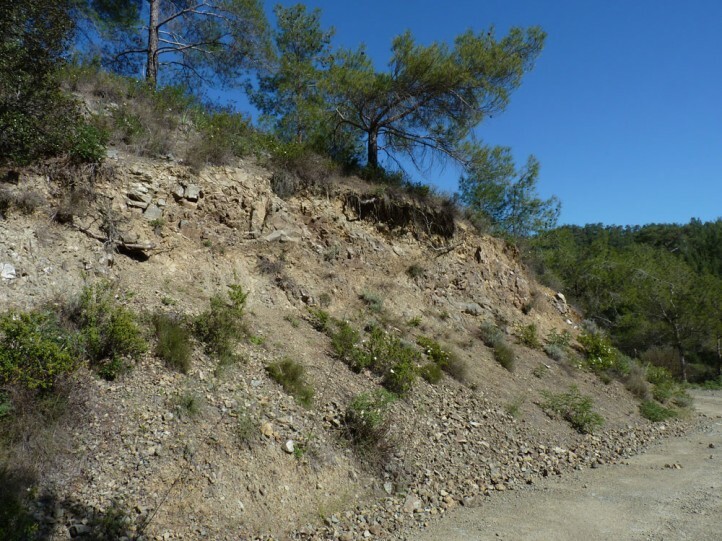 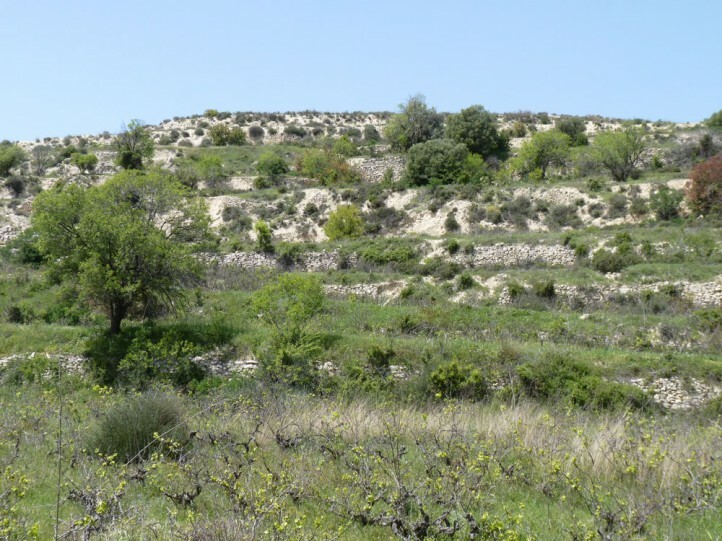 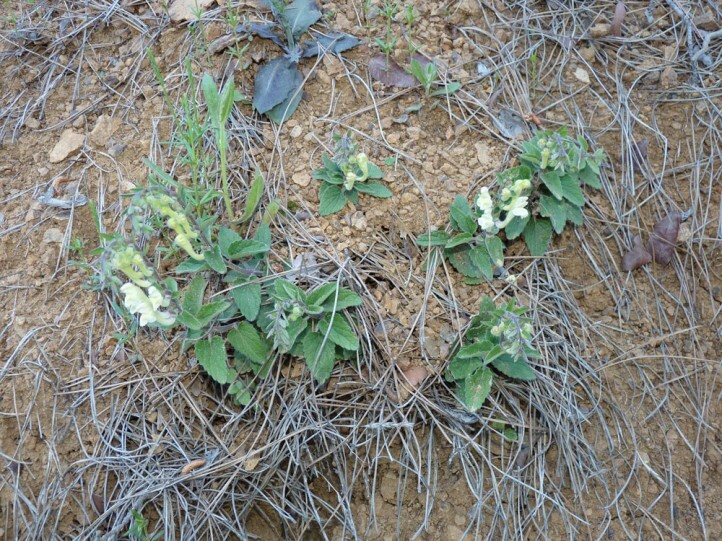 The host plants also occur in garigues, open shrubland, grasslands, woodland edges, open pine woodland and mountain slopes which expands the habitat spectrum. 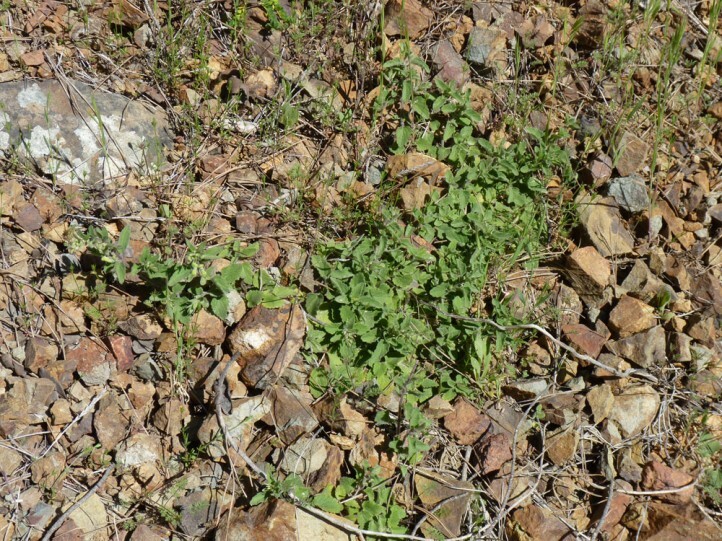 Spots of open soil seem to be important. 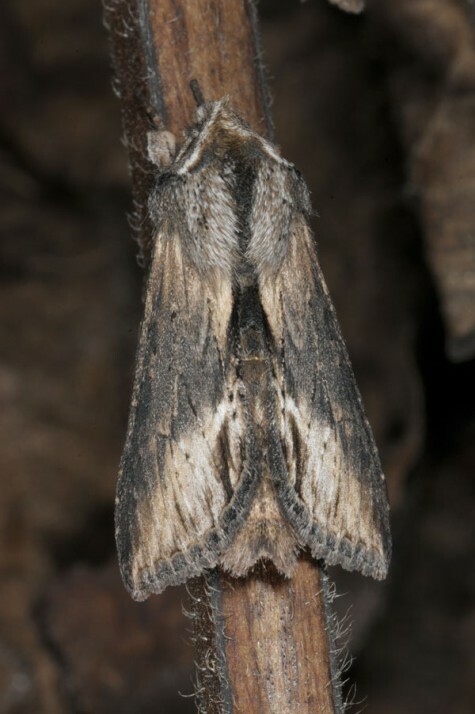 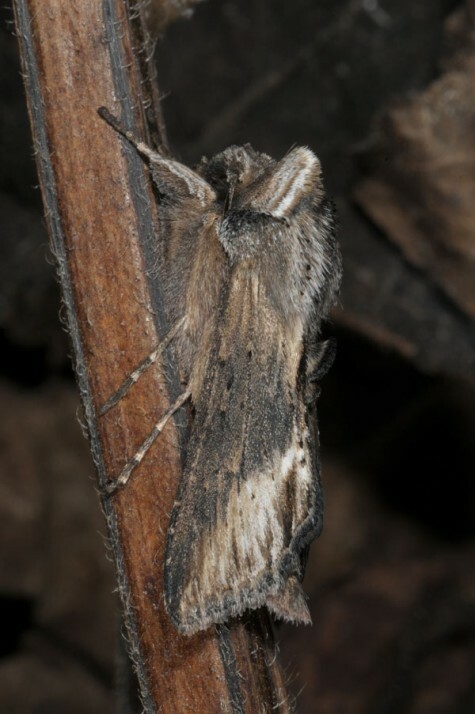 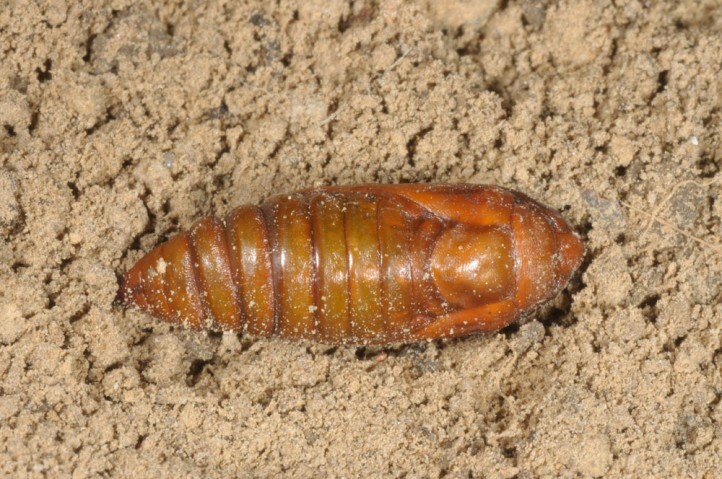 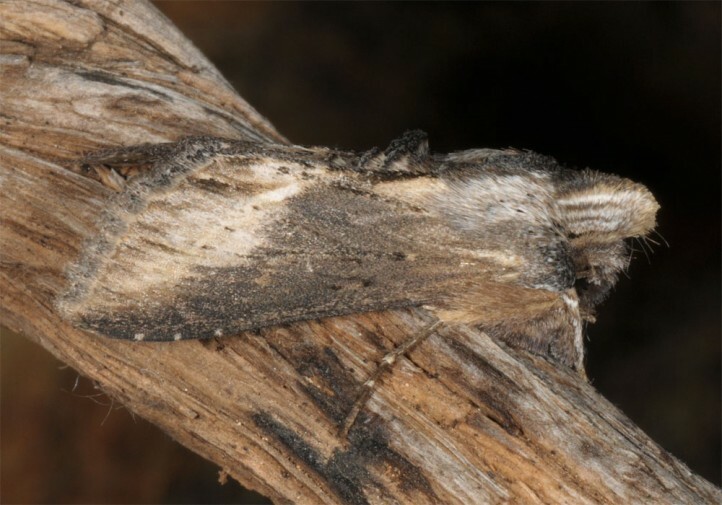 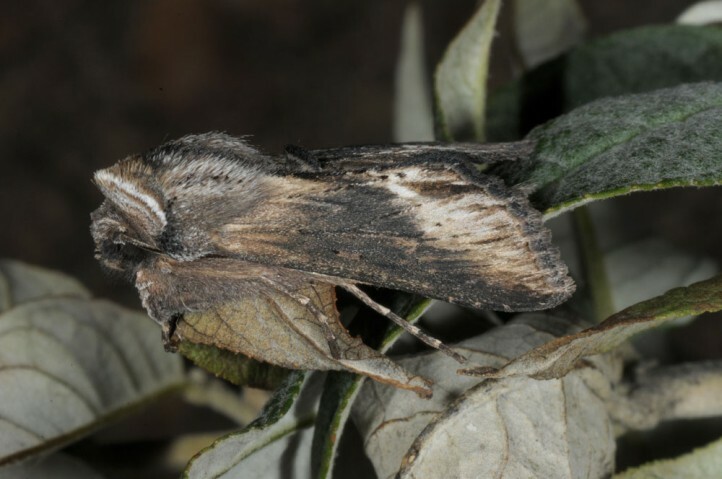 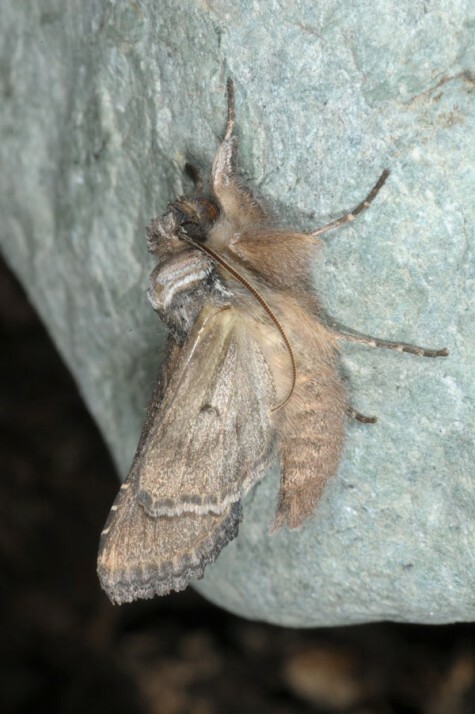 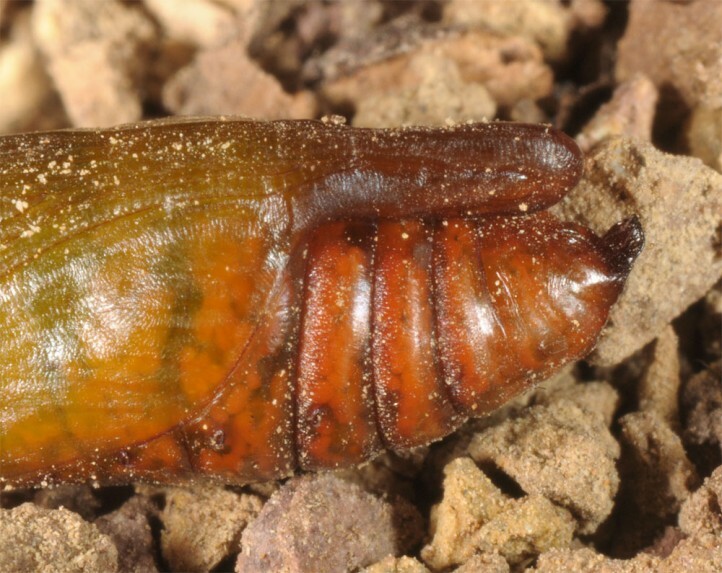 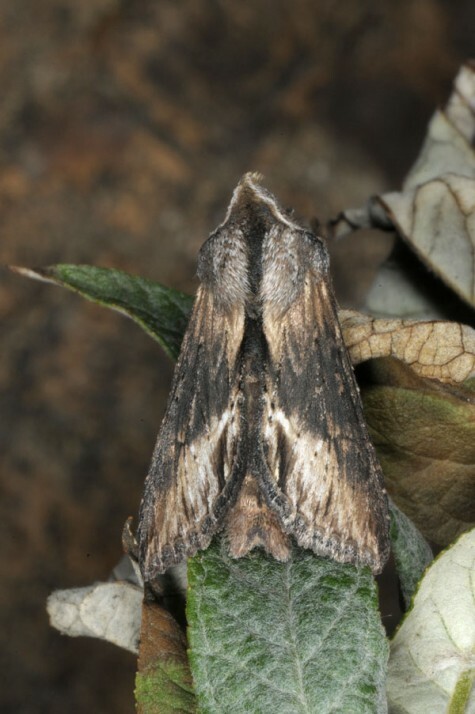 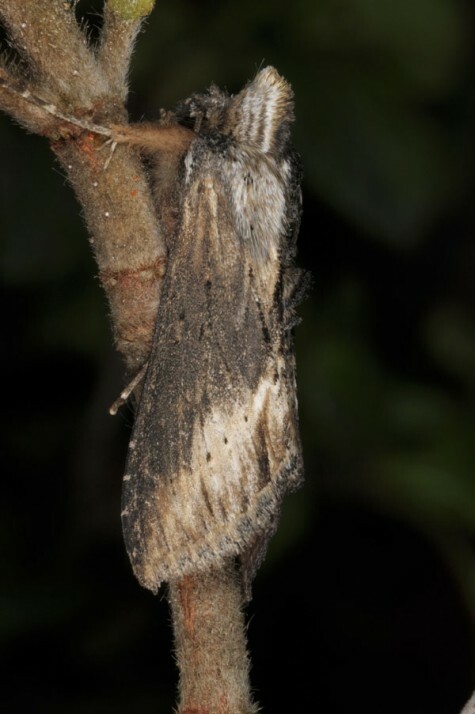 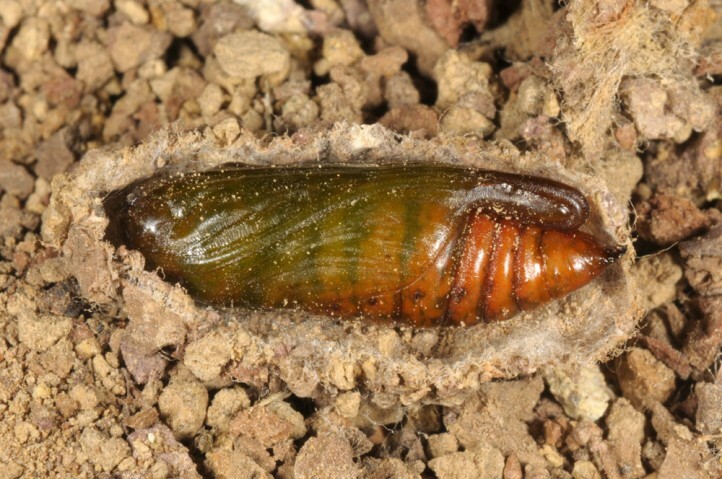 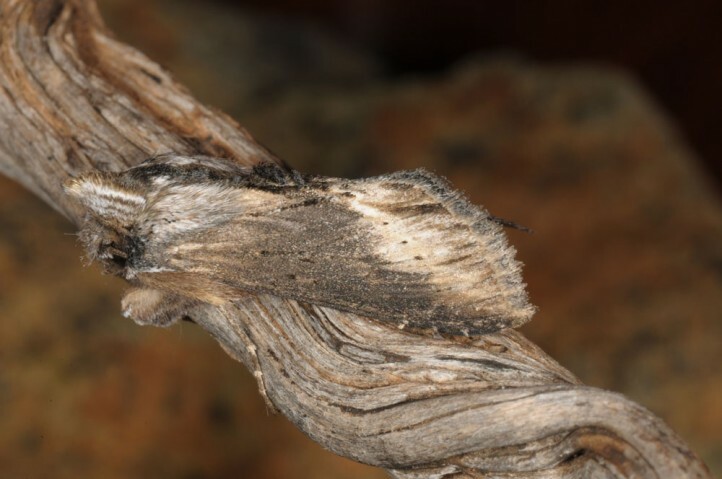 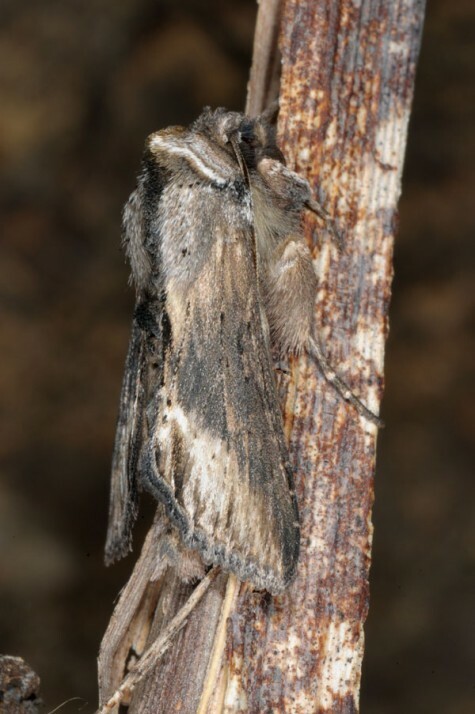 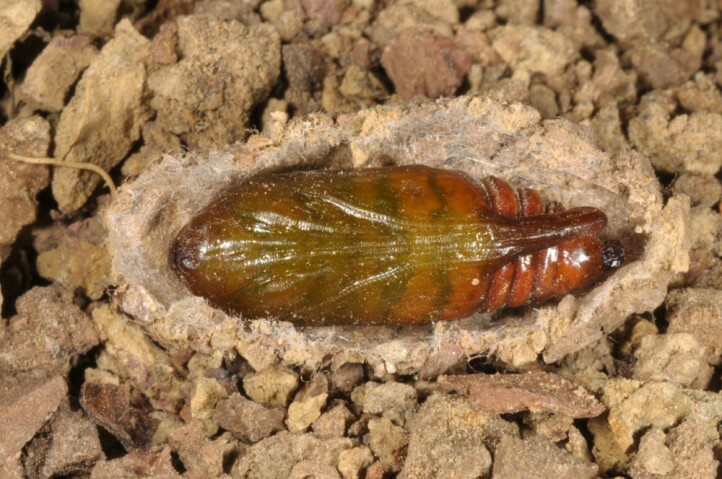 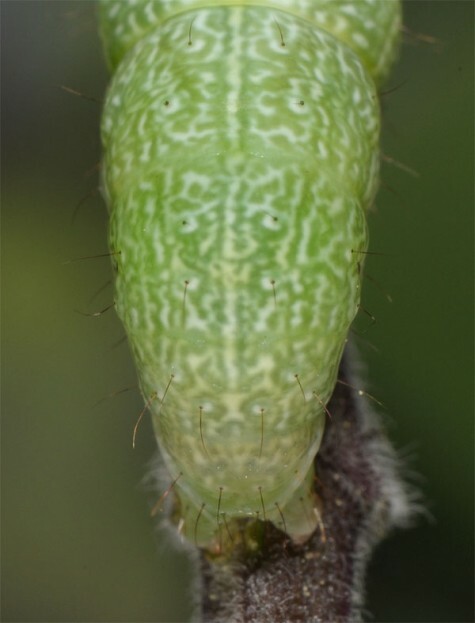 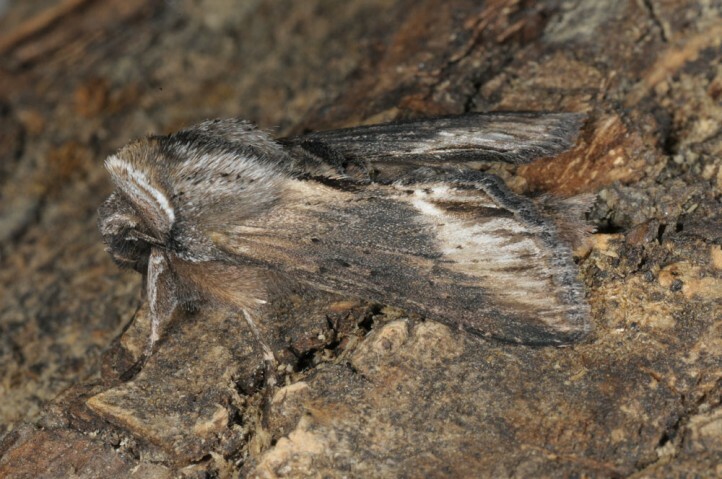 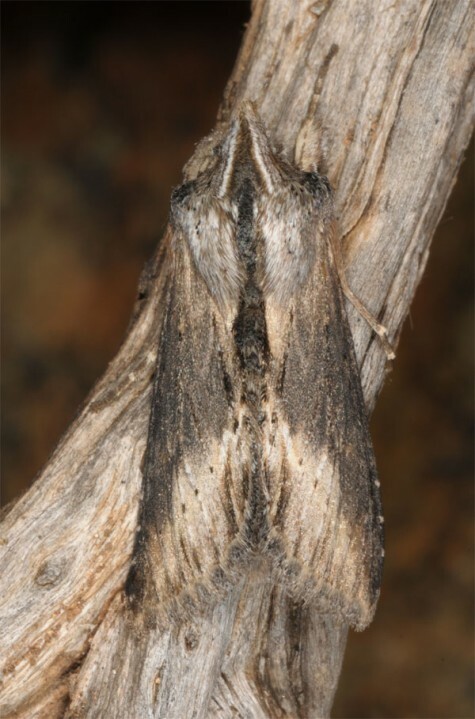 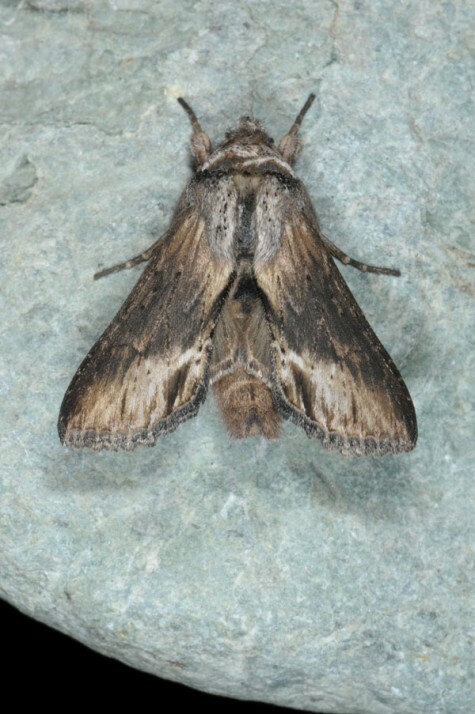 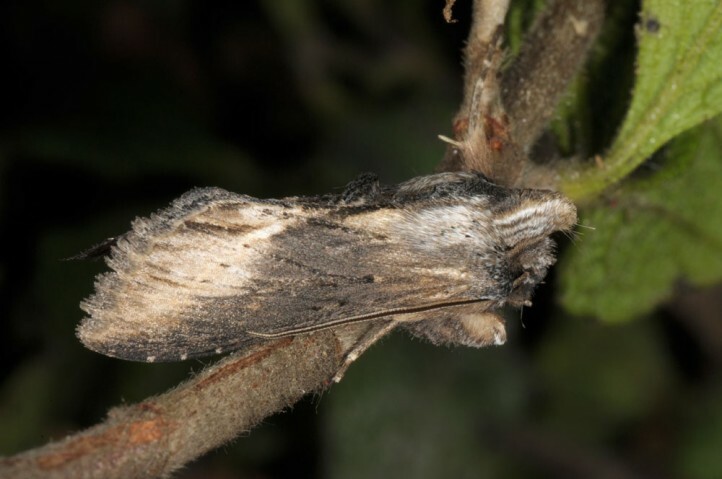 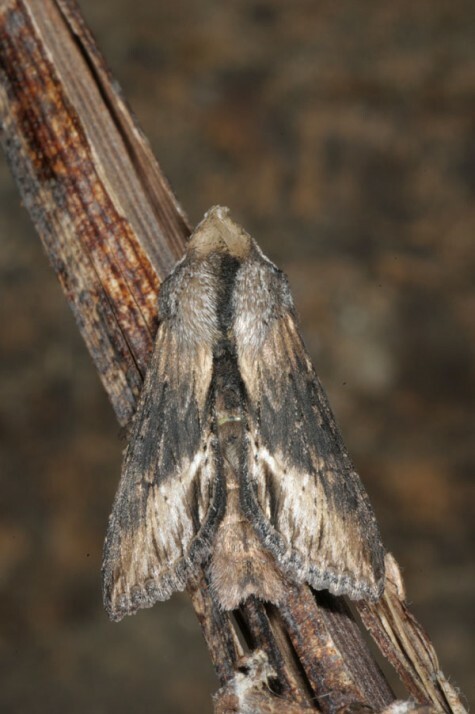 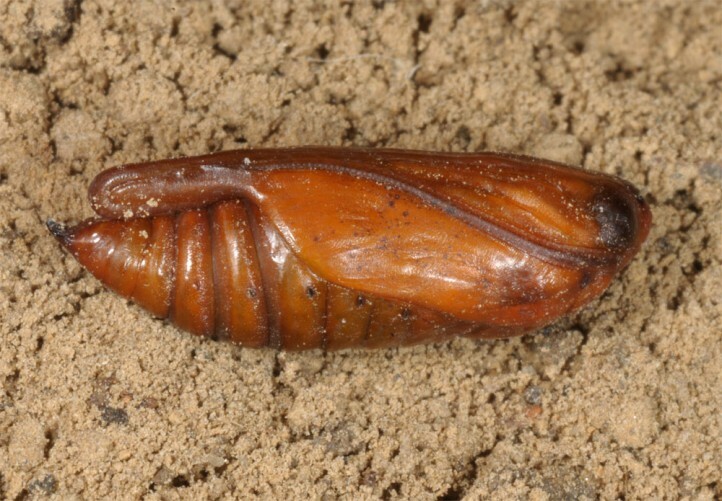 The pupa hibernates partly developed and the moths occur between February (e.g. 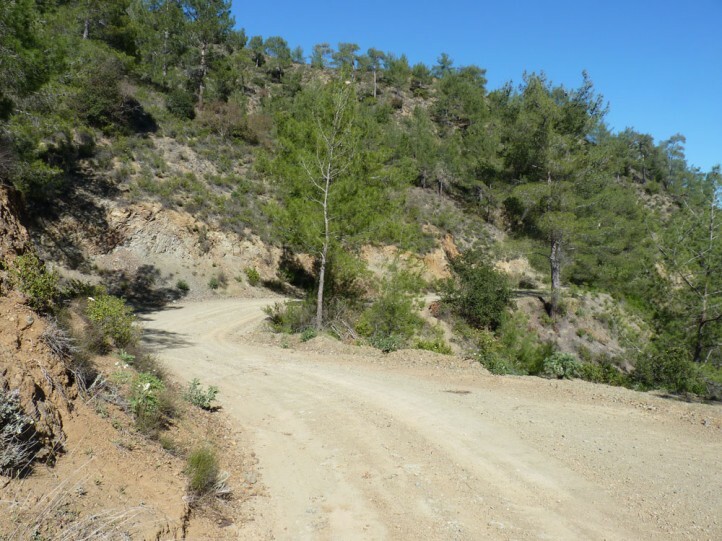 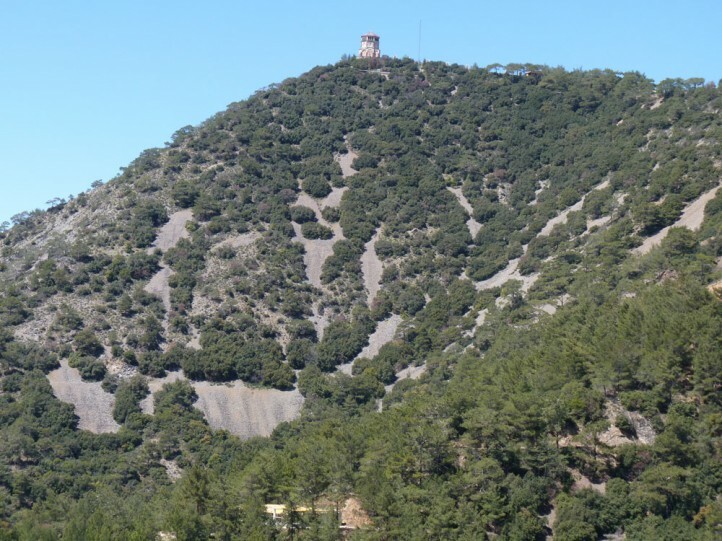 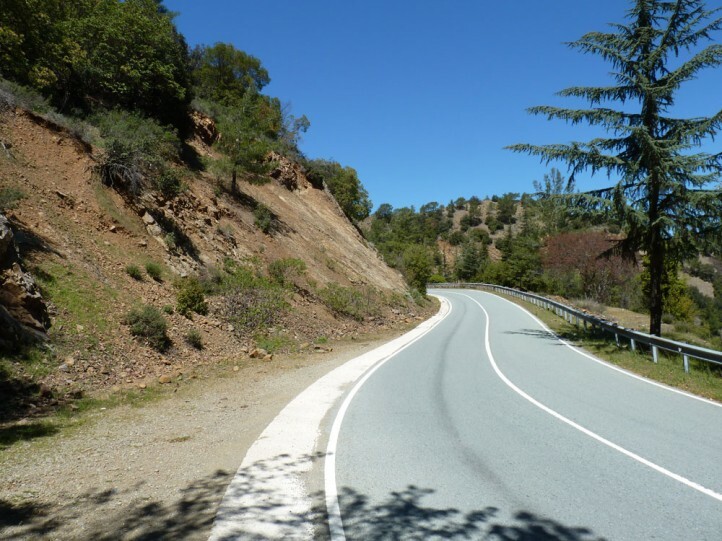 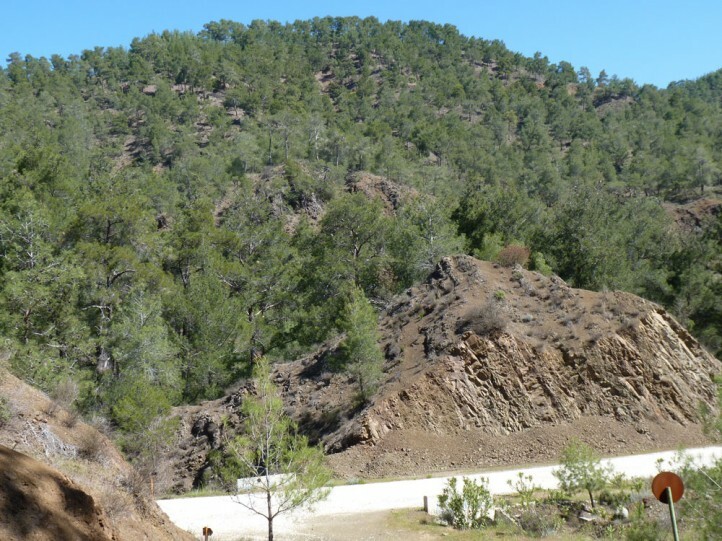 Cyprus February to April), but most often not until March to May, in higher altitudes even later. 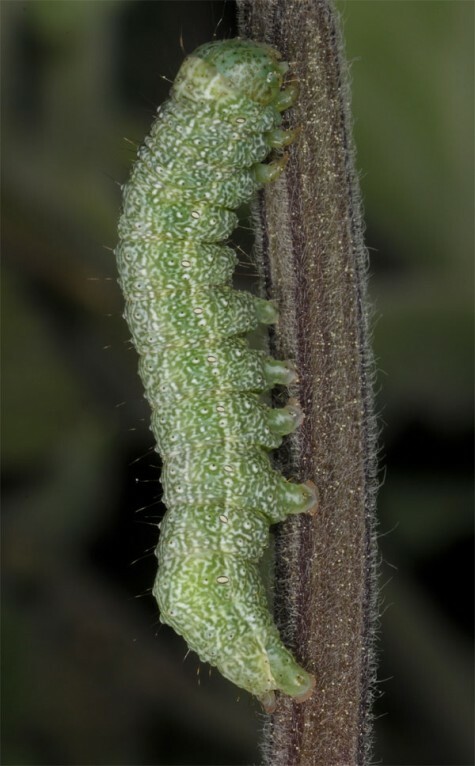 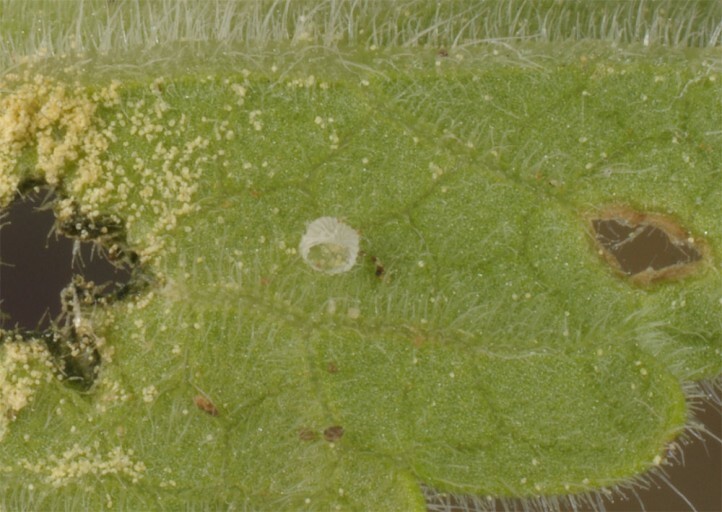 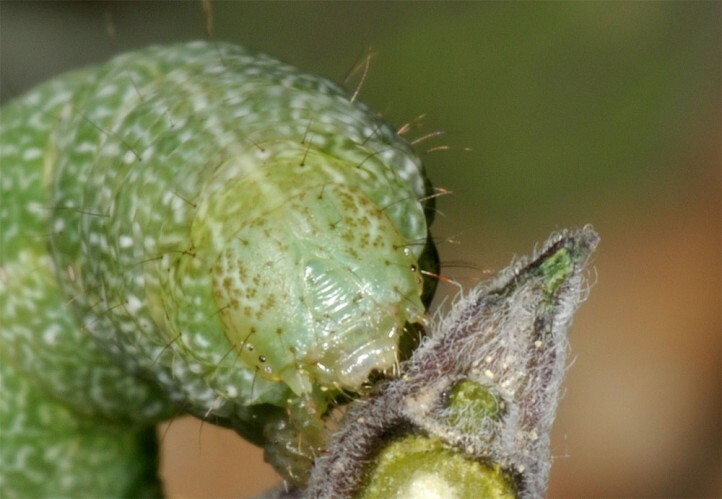 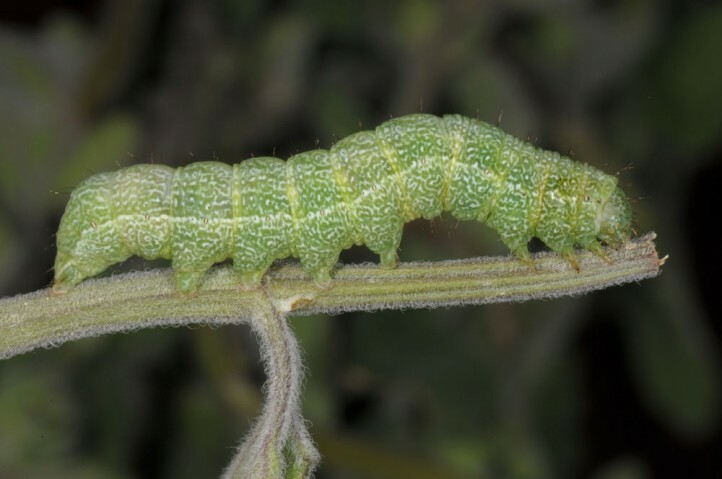 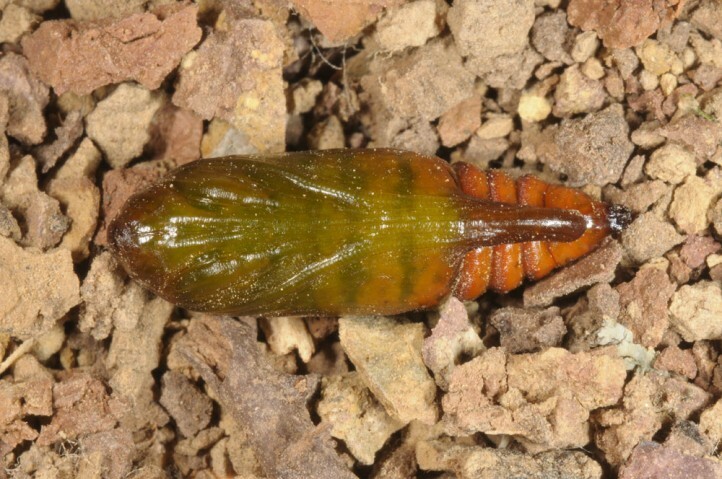 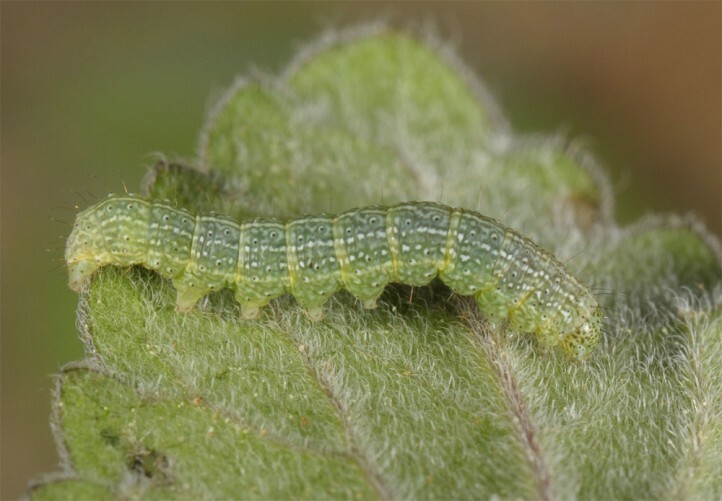 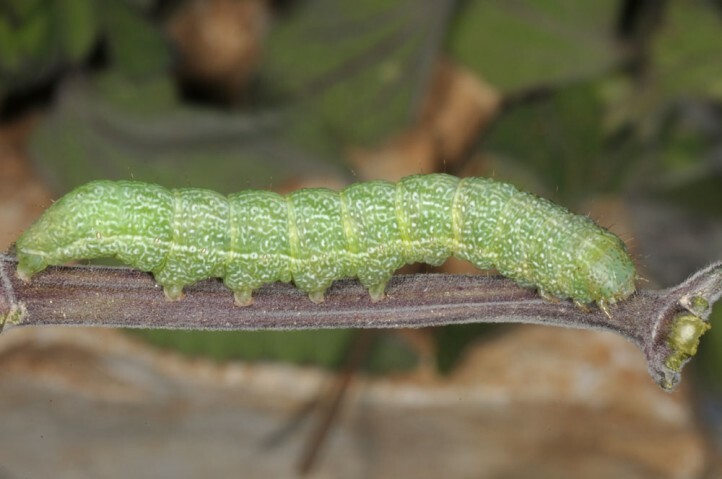 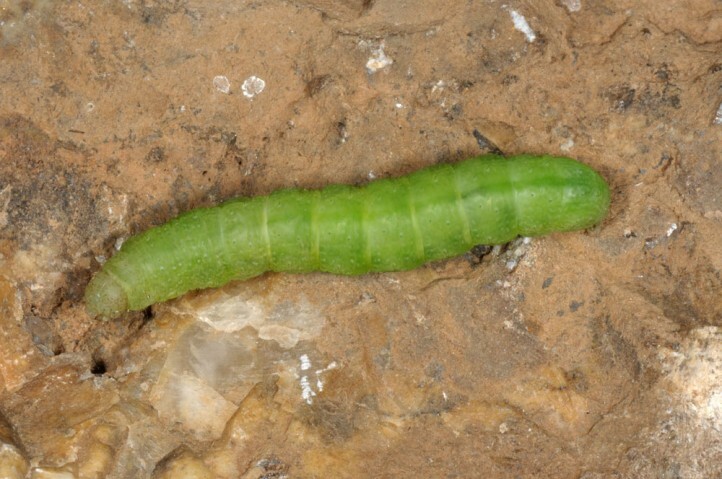 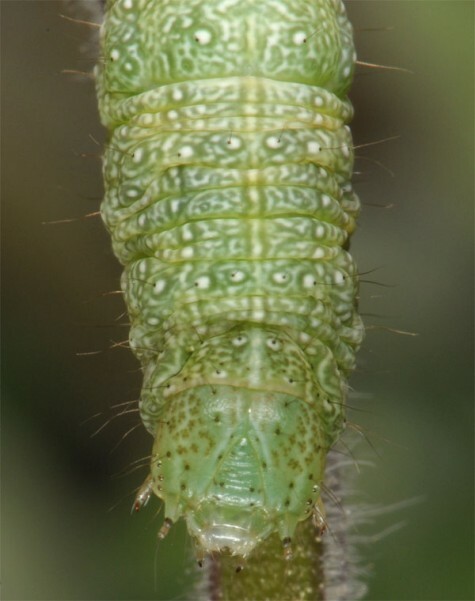 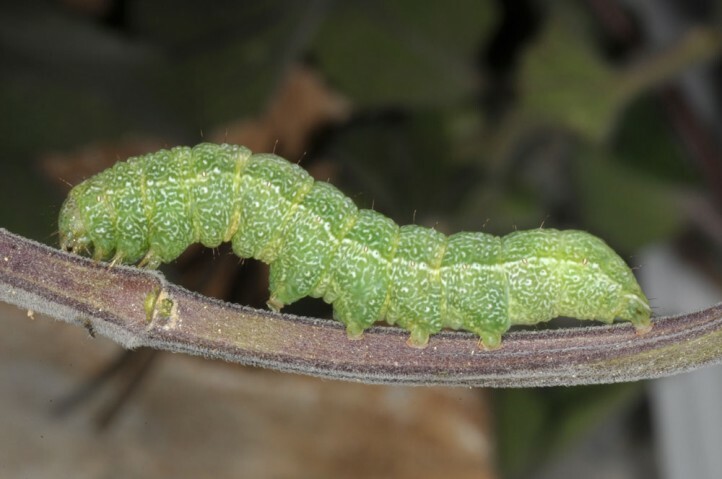 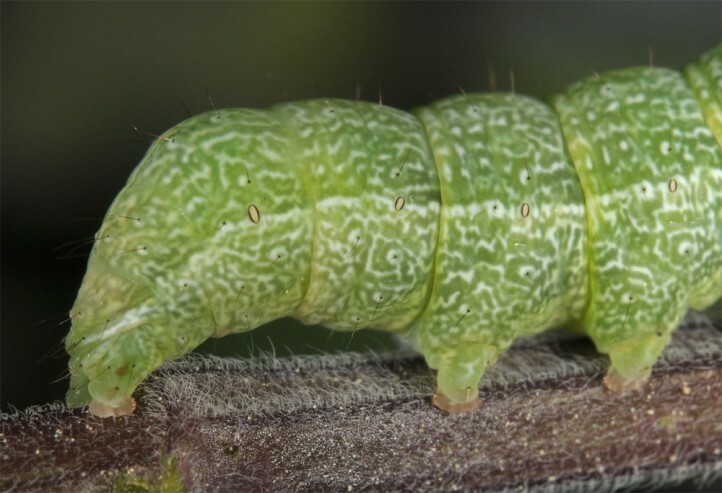 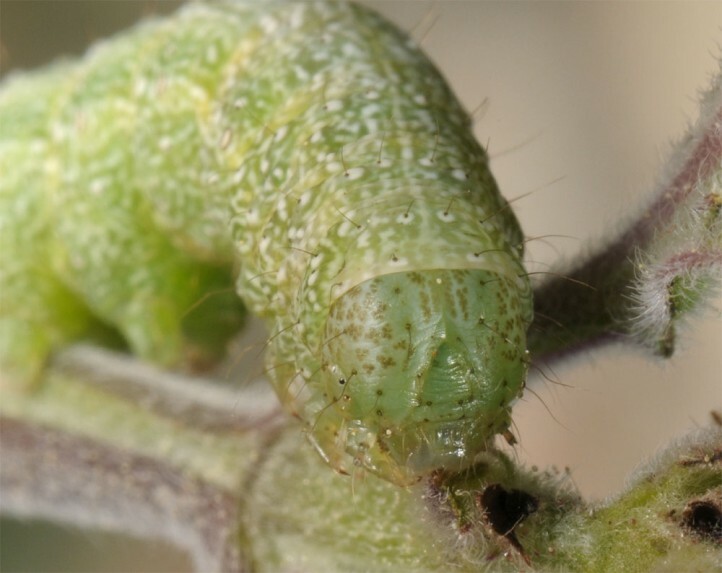 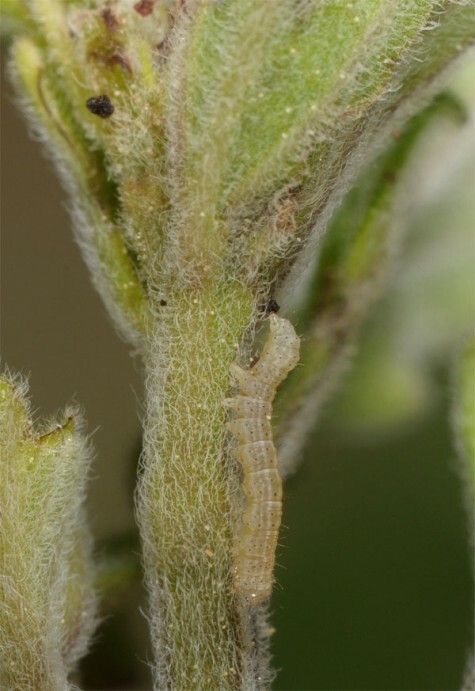 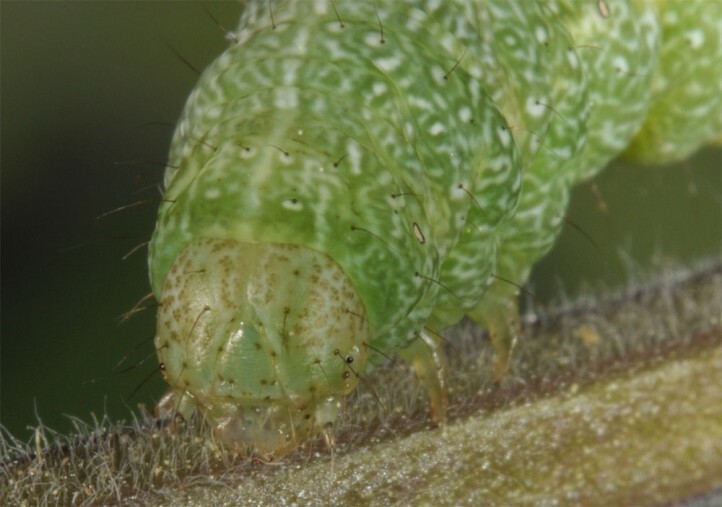 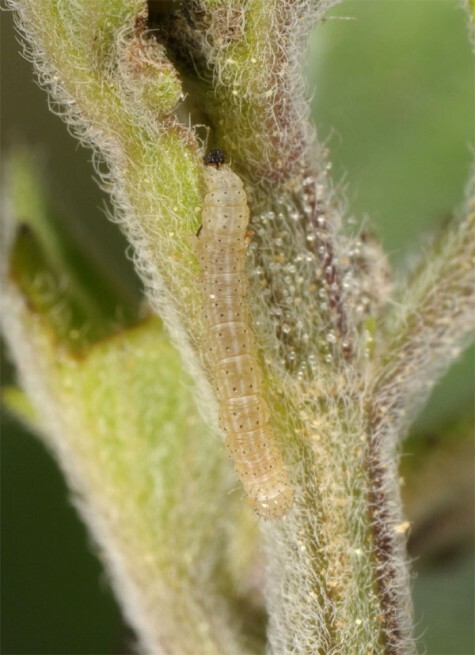 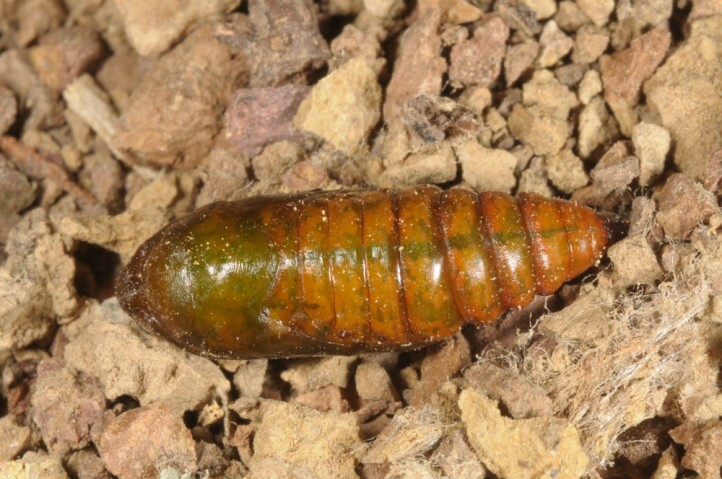 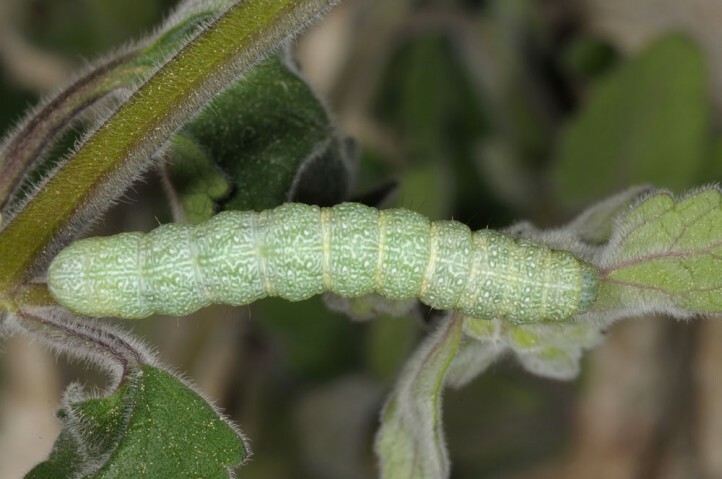 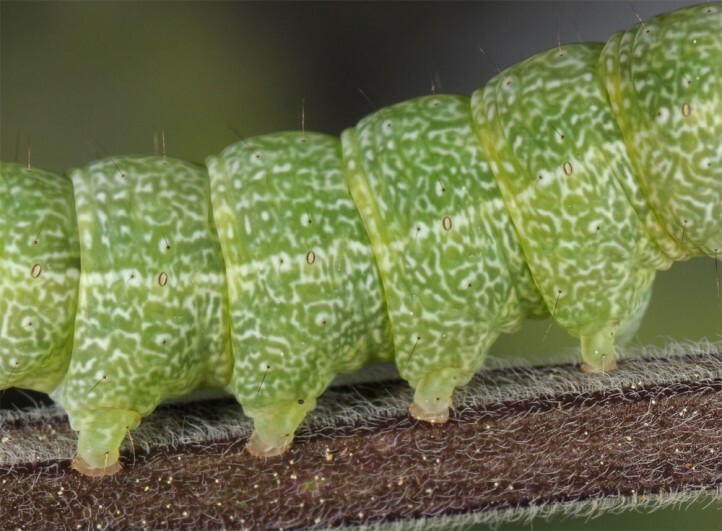 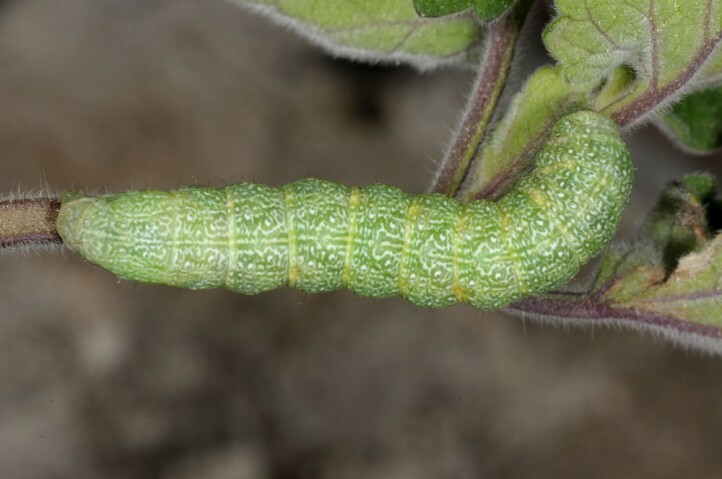 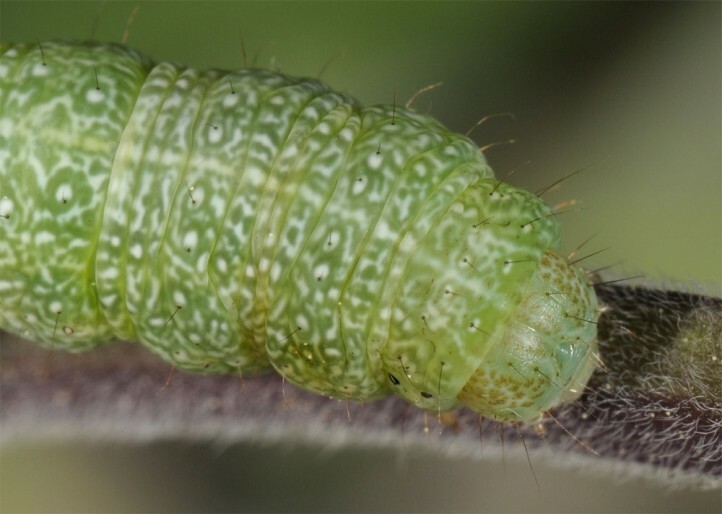 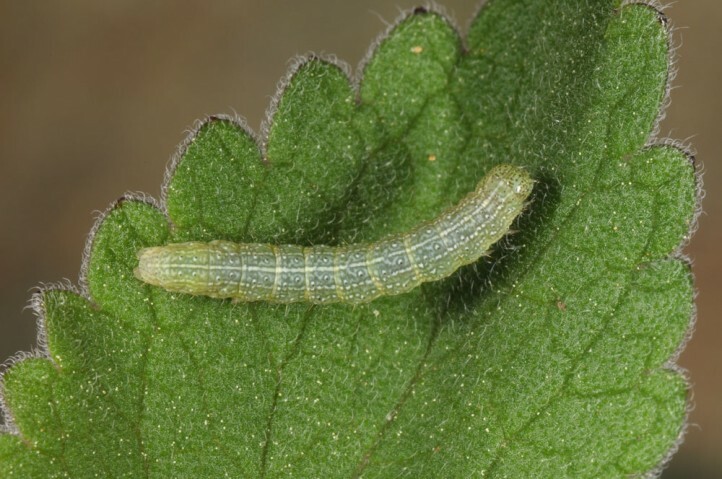 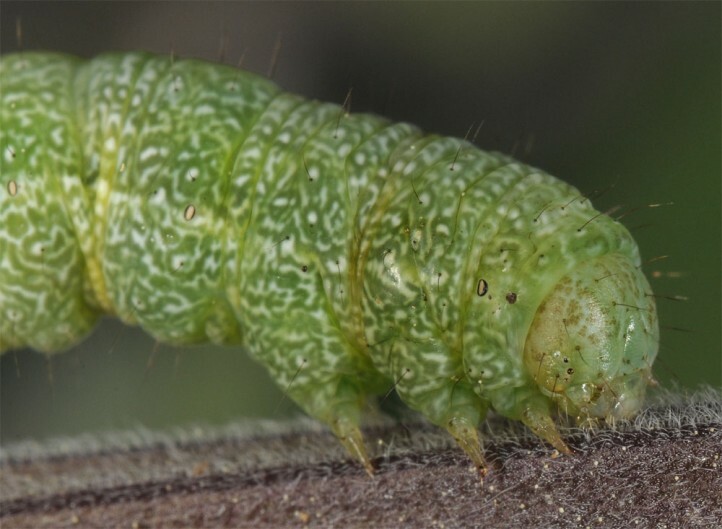 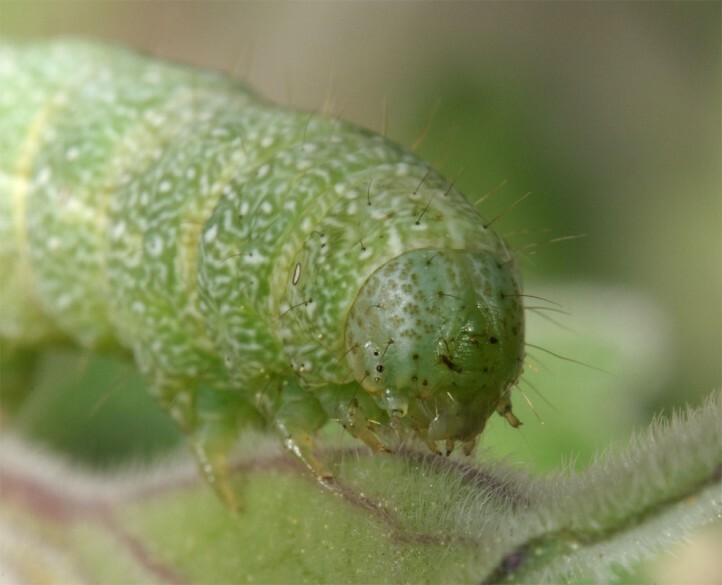 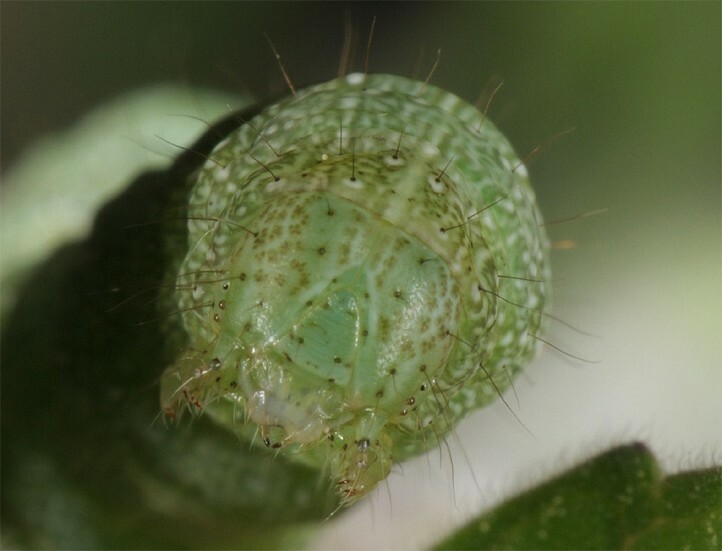 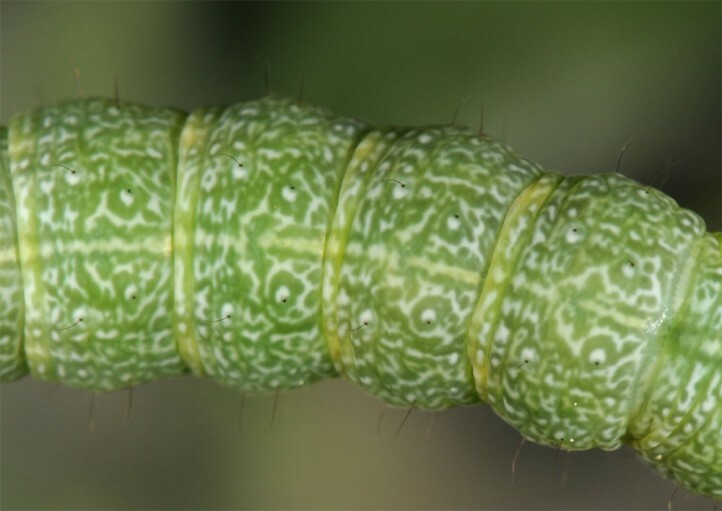 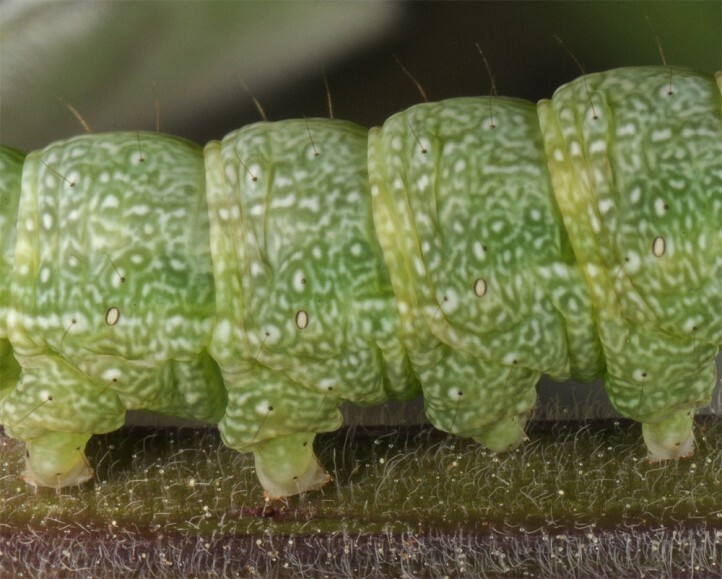 The larvae develop between late March/April to July, in Greek lowlands usually between mid-April and early June. 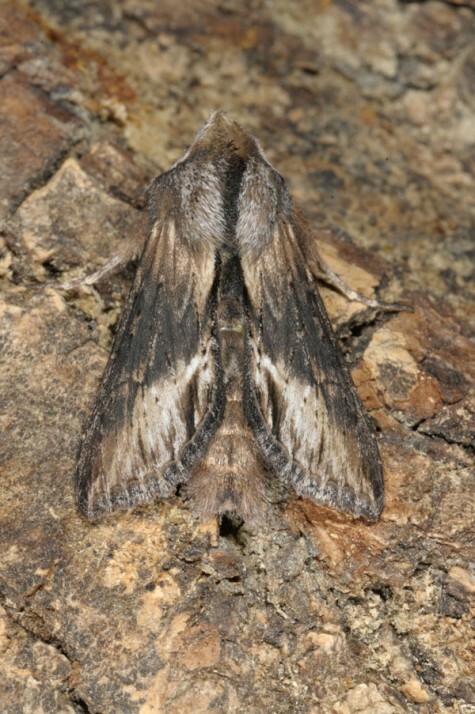 Cucullia celsiae occurs from the Southern Balkans (e.g. 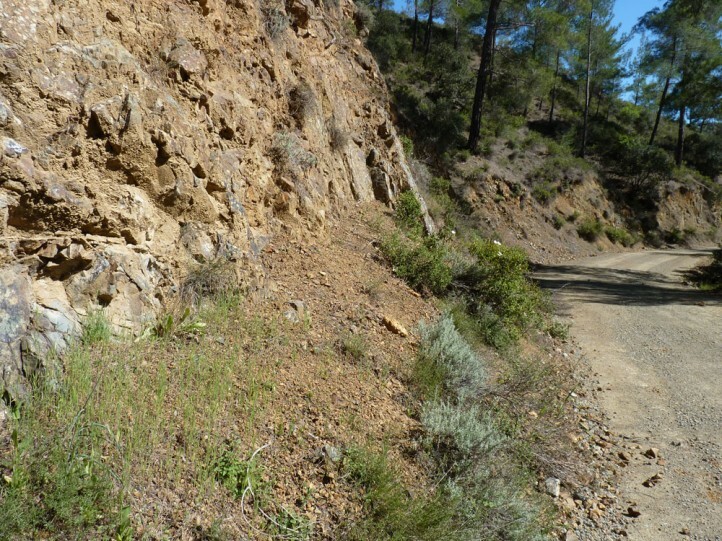 Albania, Croatia, Romania, Greece, Macedonia, Bulgaria) across Asia Minor, Cyprus and the Levant to Iran.